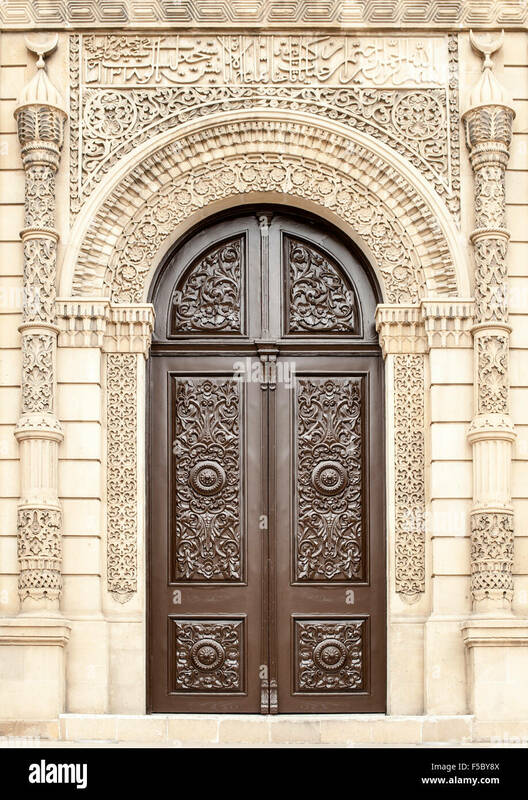 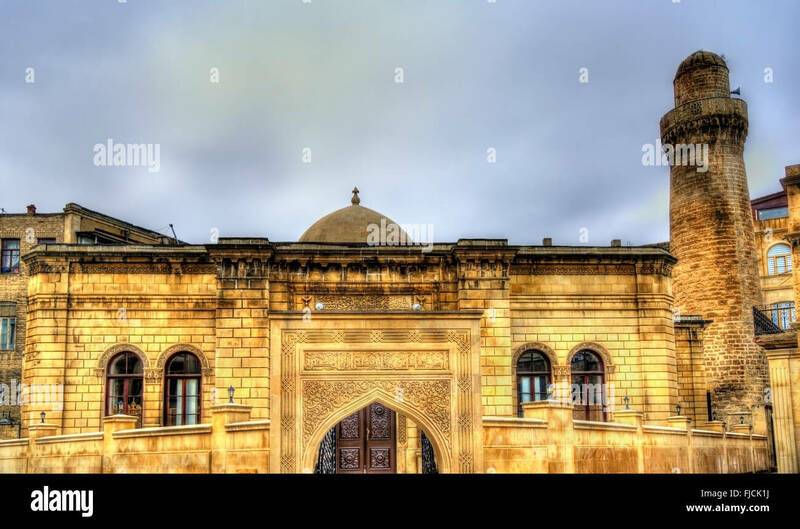 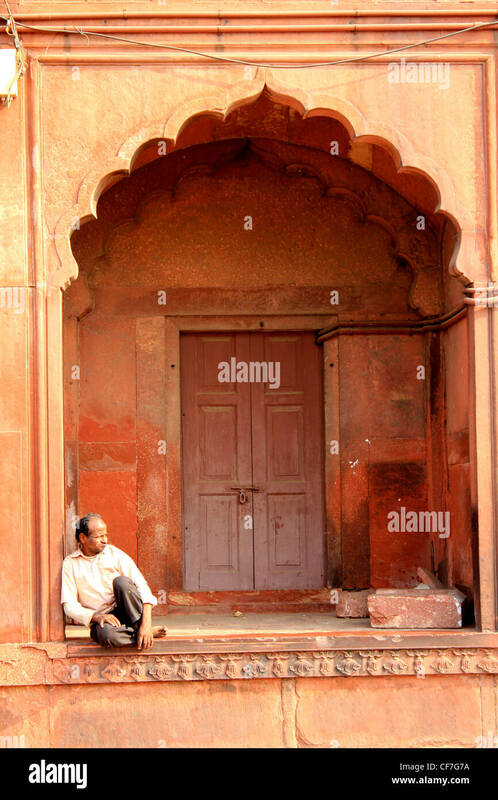 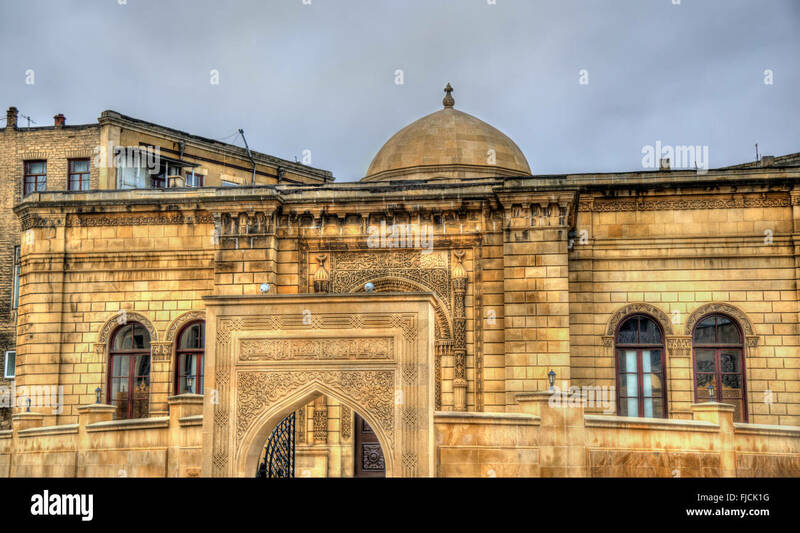 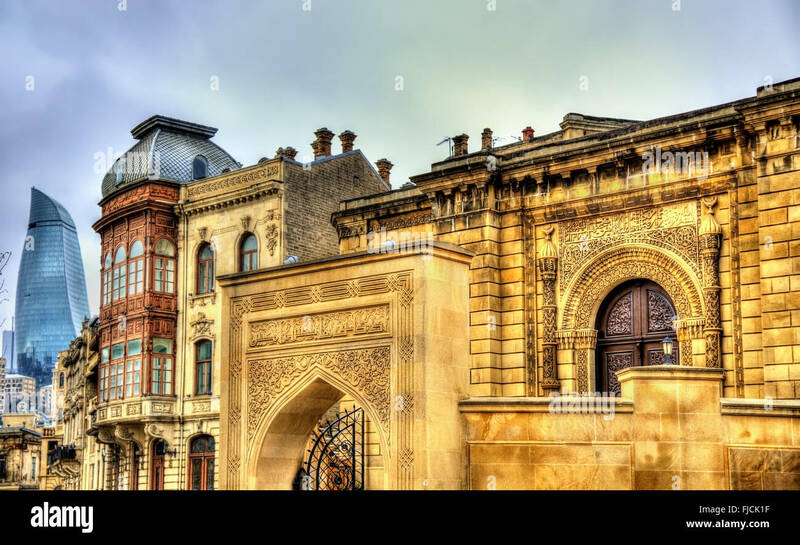 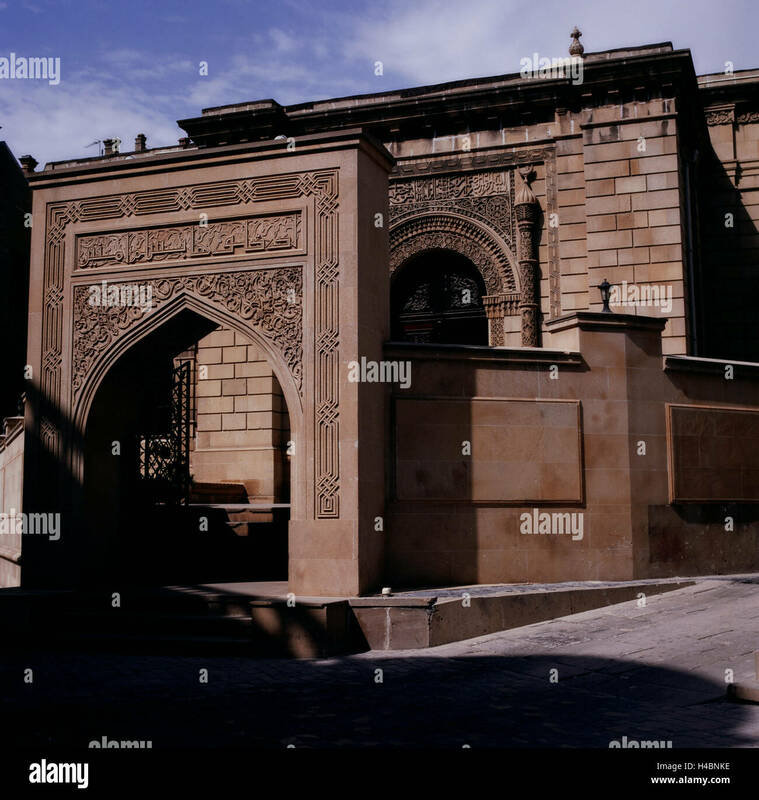 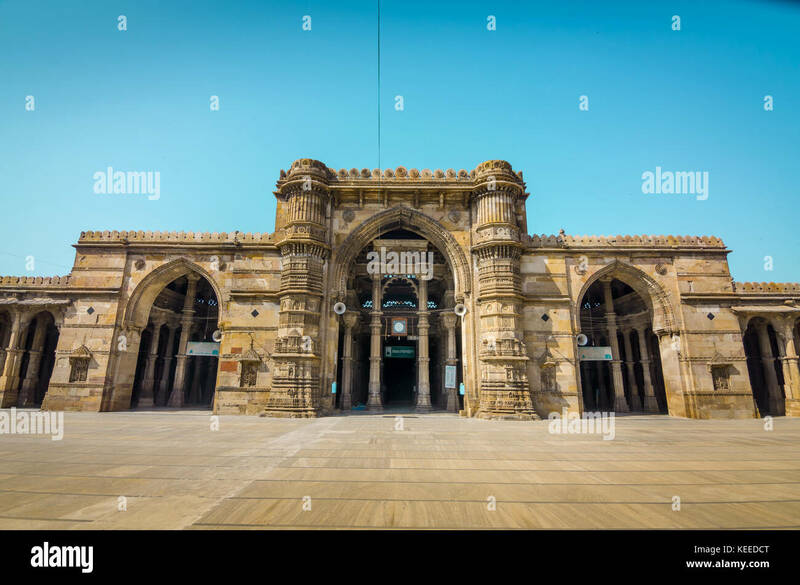 Doors of the Juma Mosque (Cümə Məscidi) in the old town in Baku, the capital of Azerbaijan. 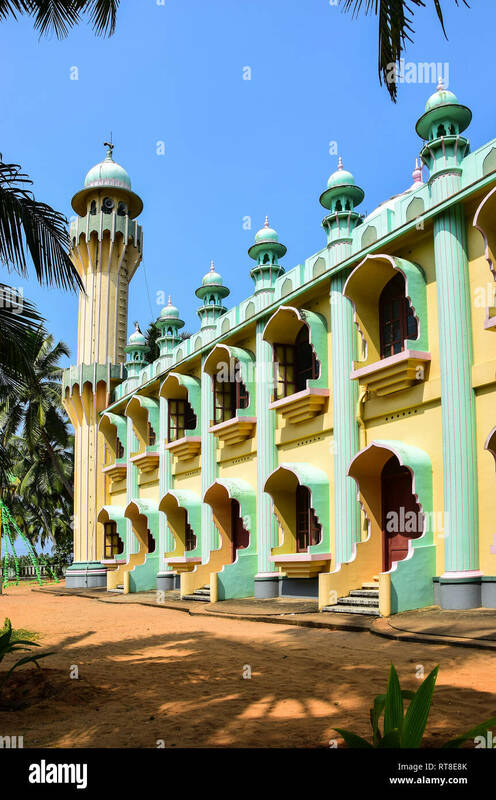 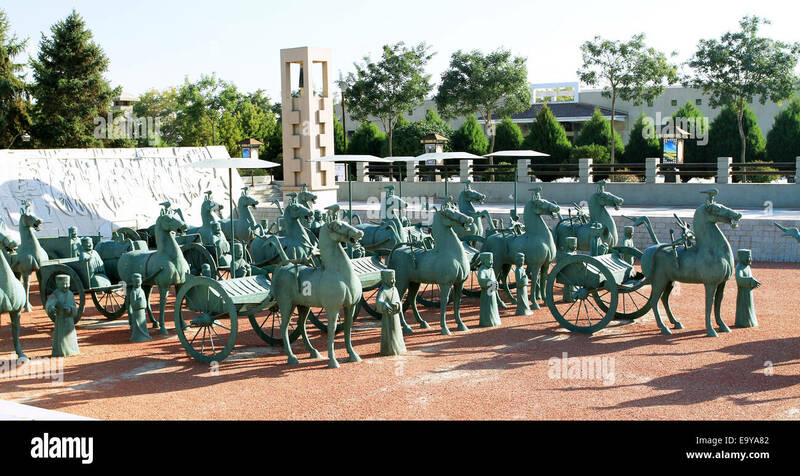 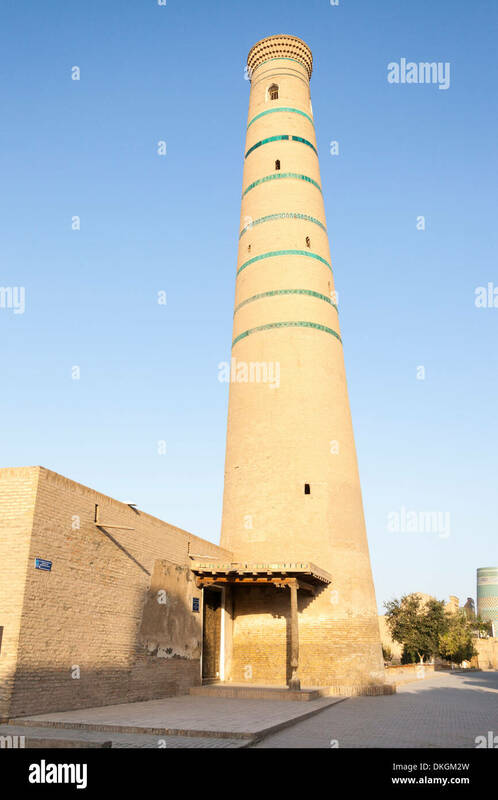 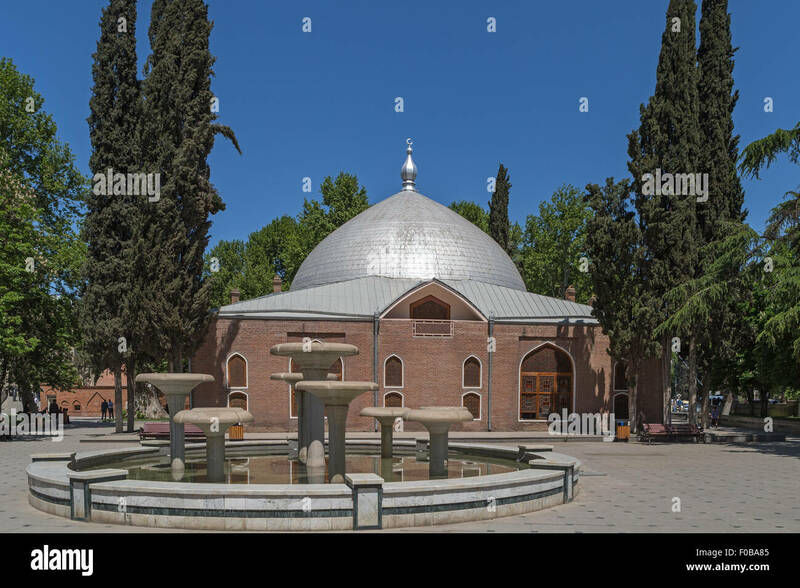 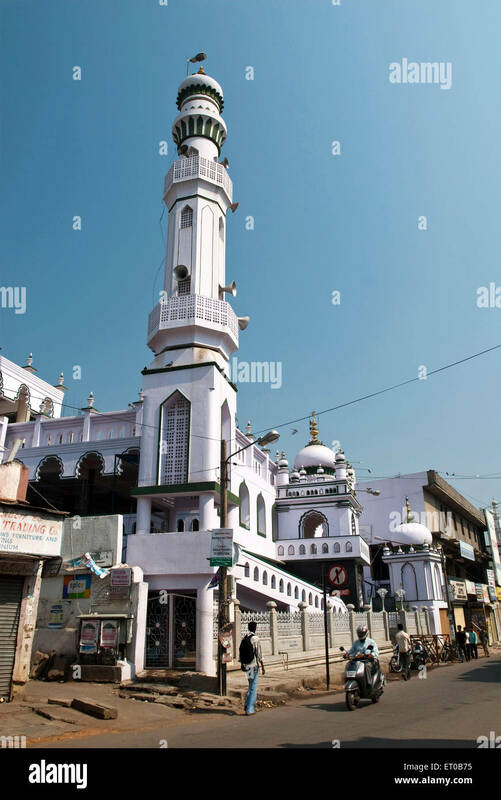 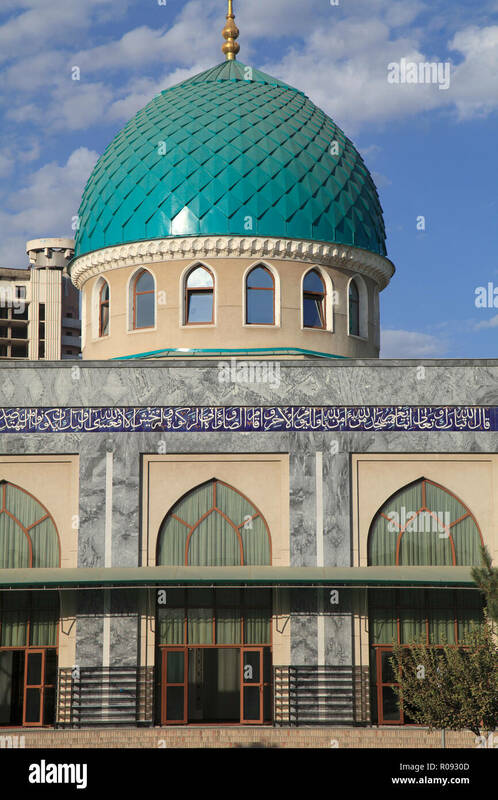 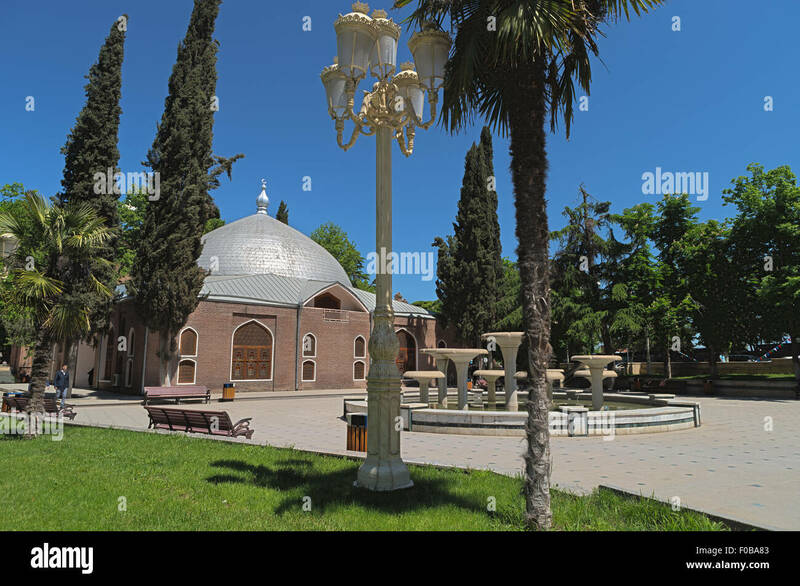 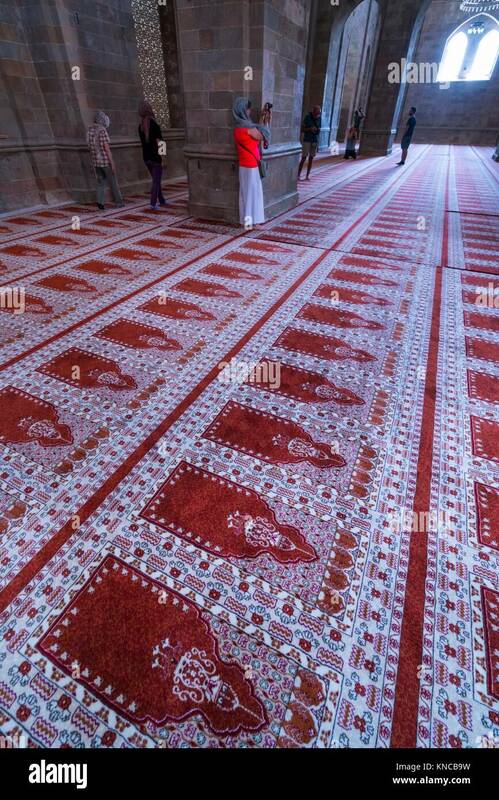 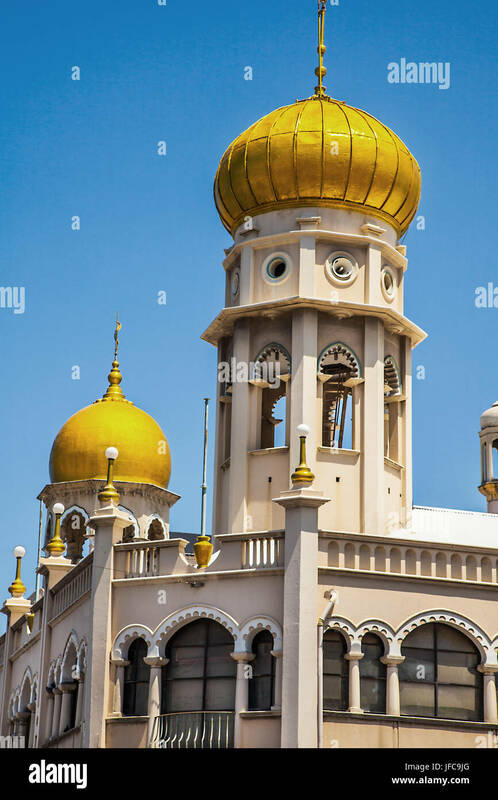 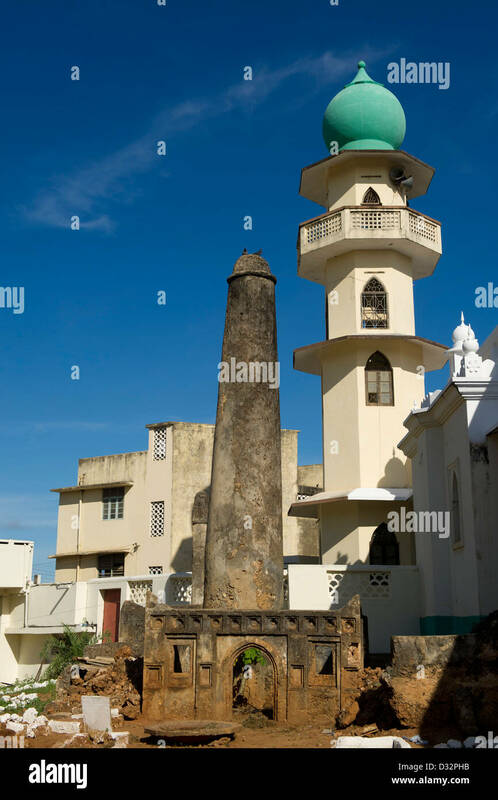 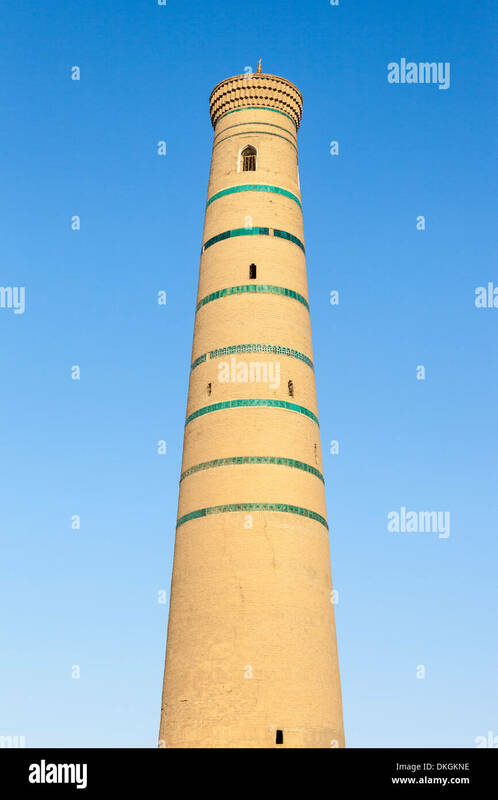 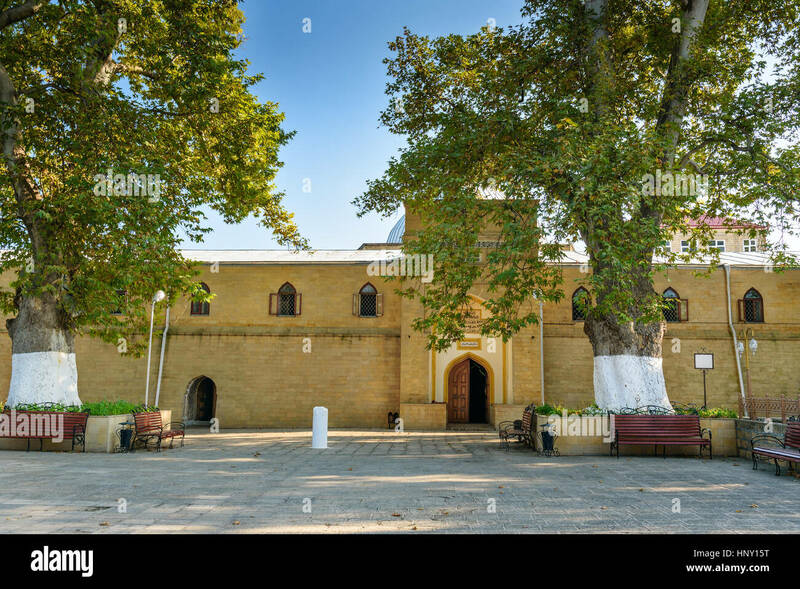 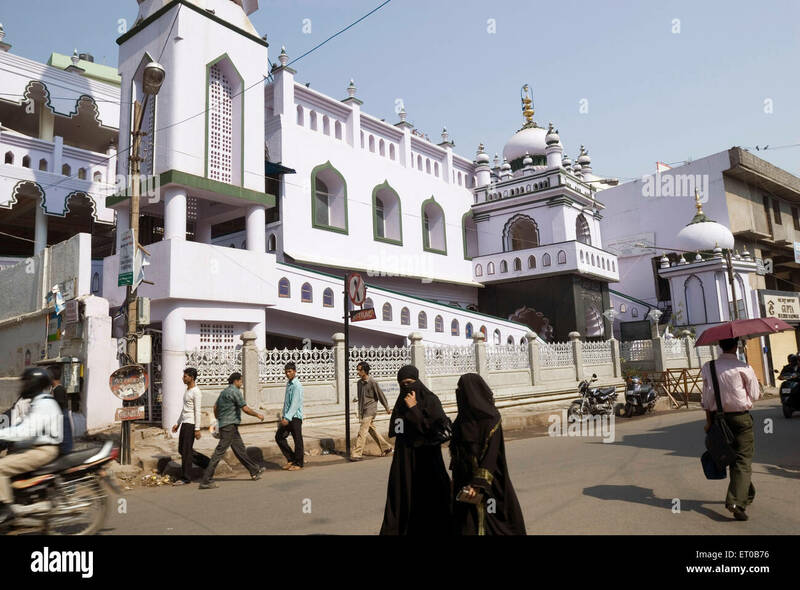 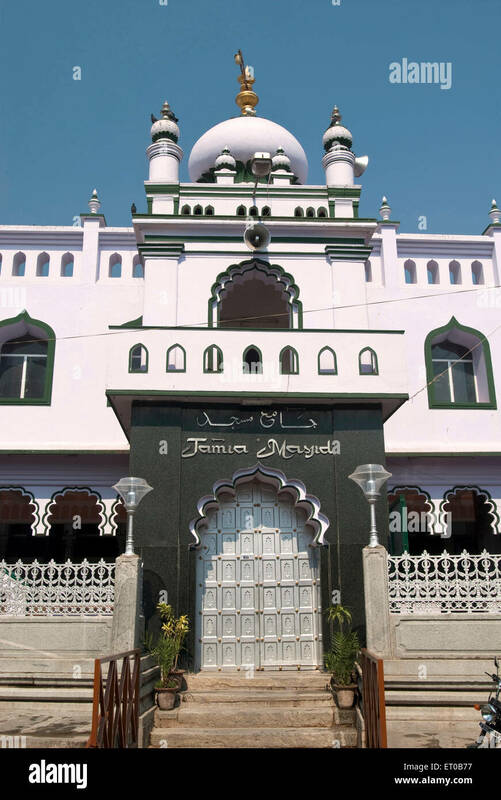 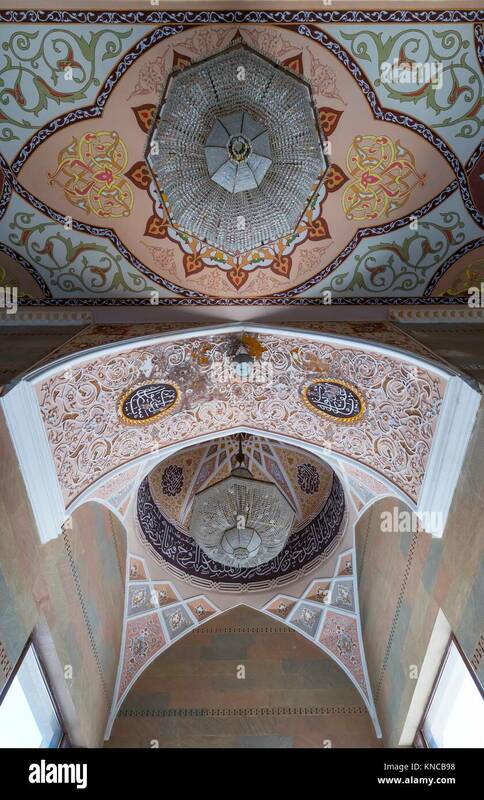 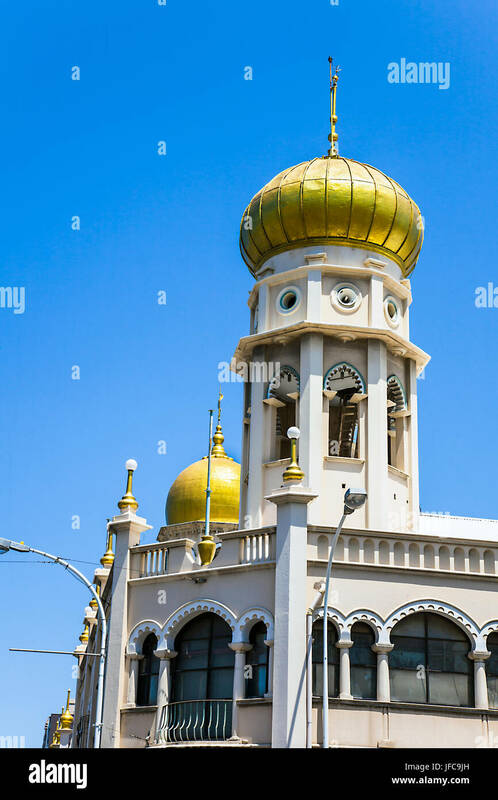 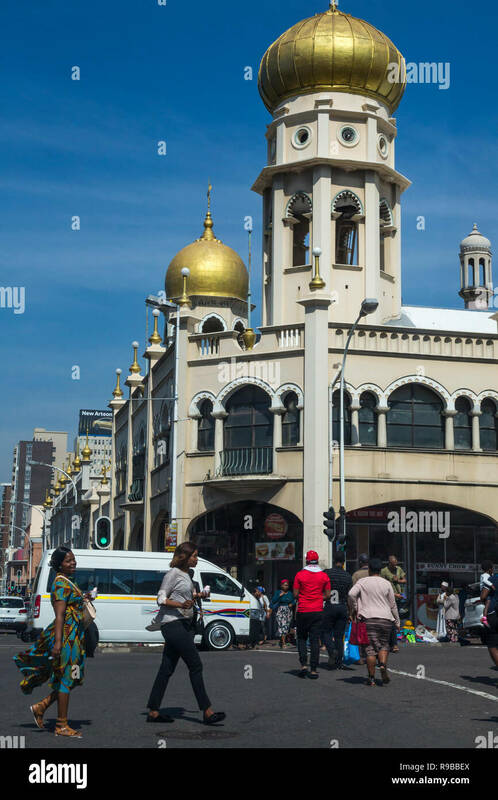 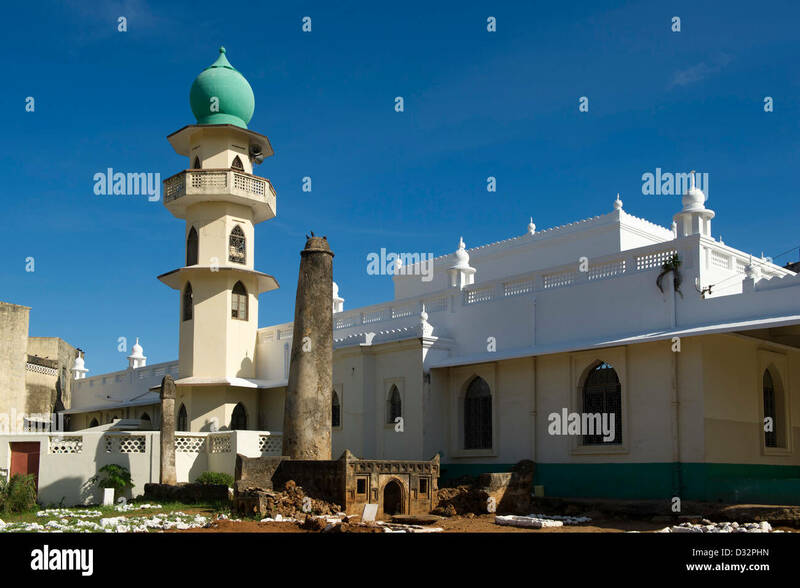 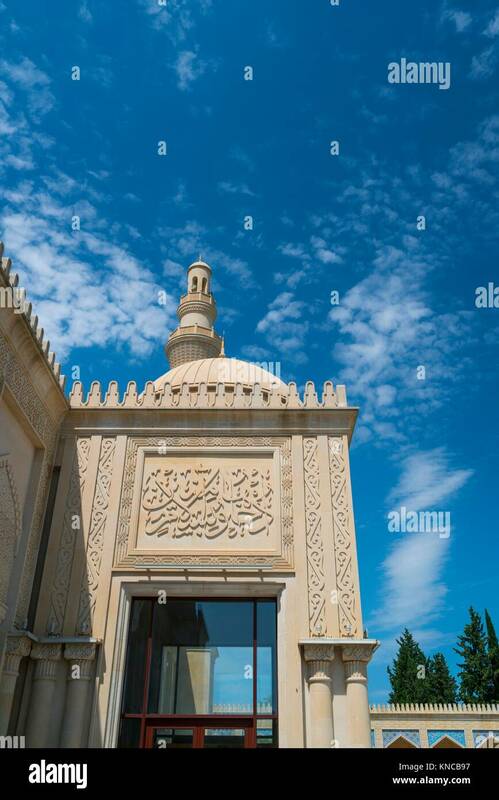 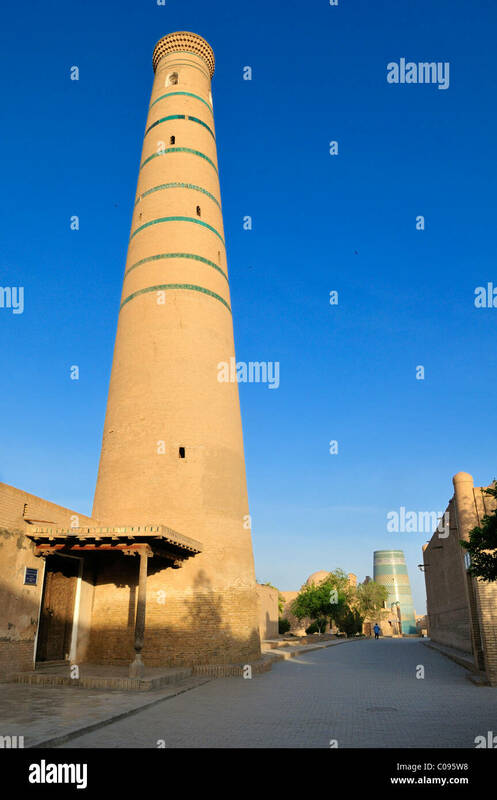 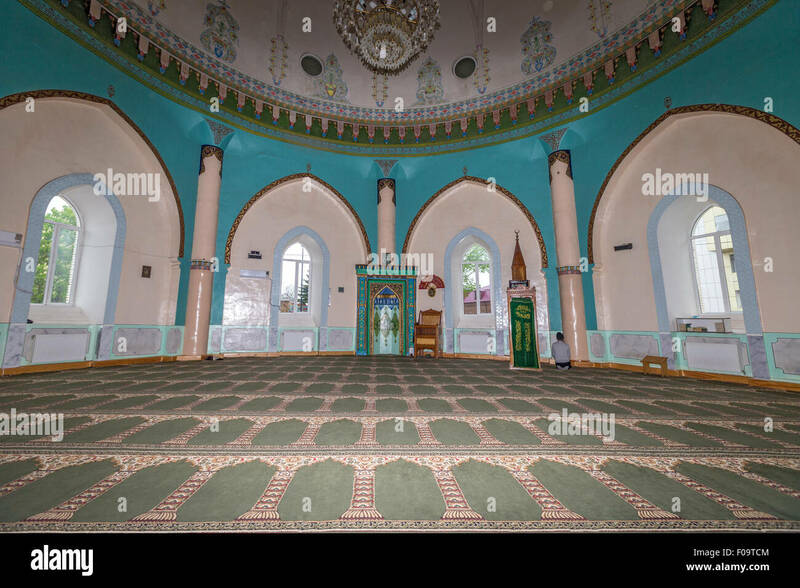 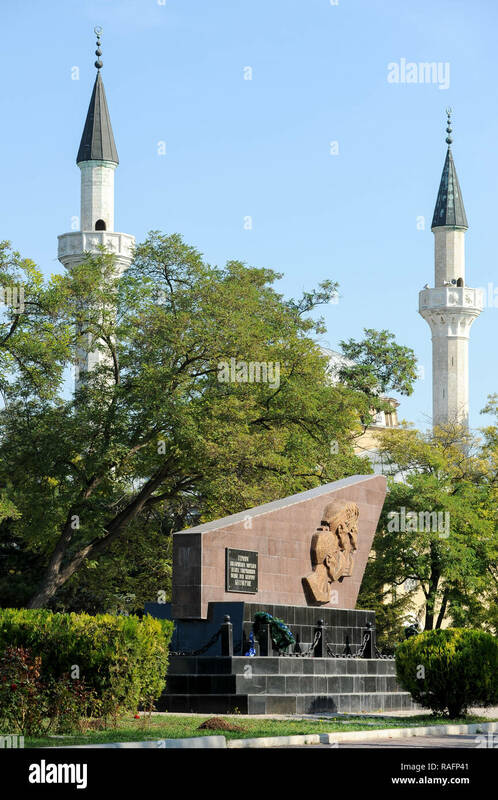 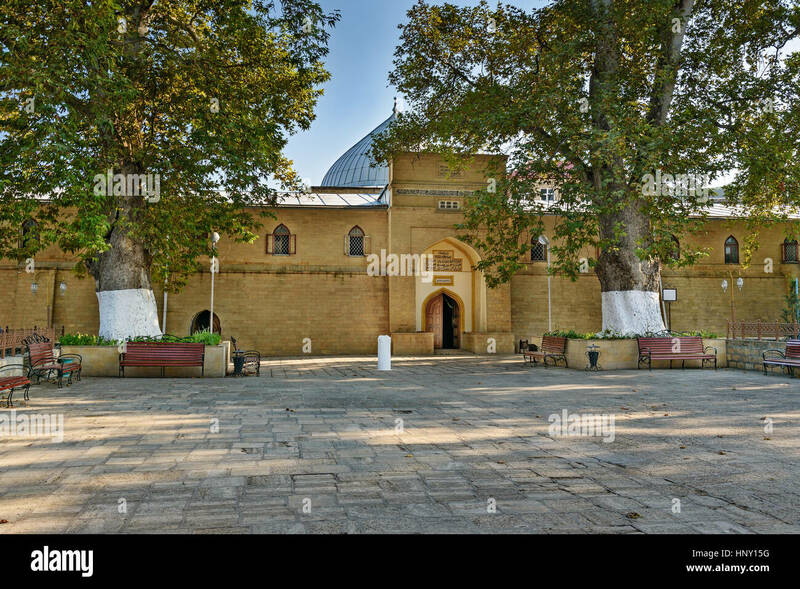 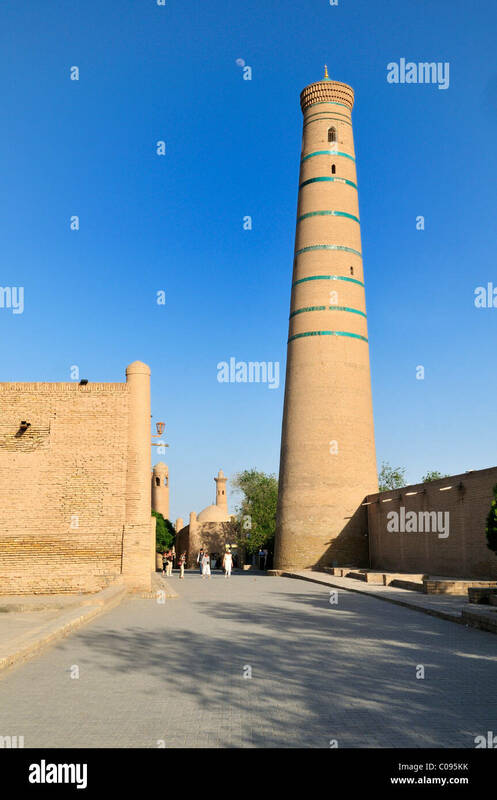 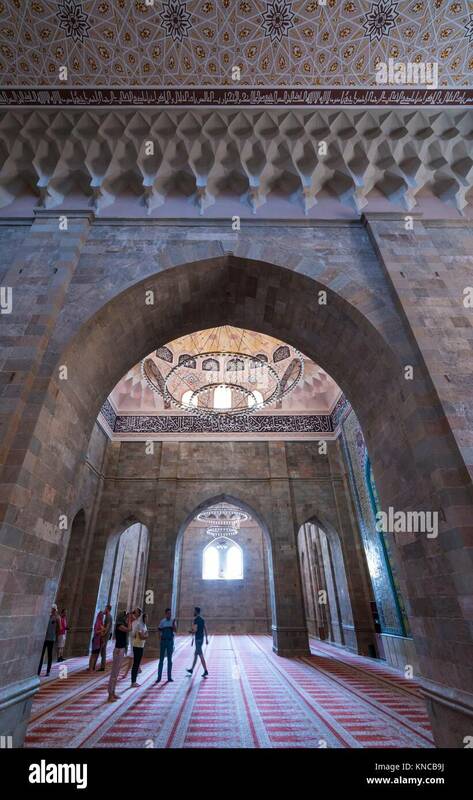 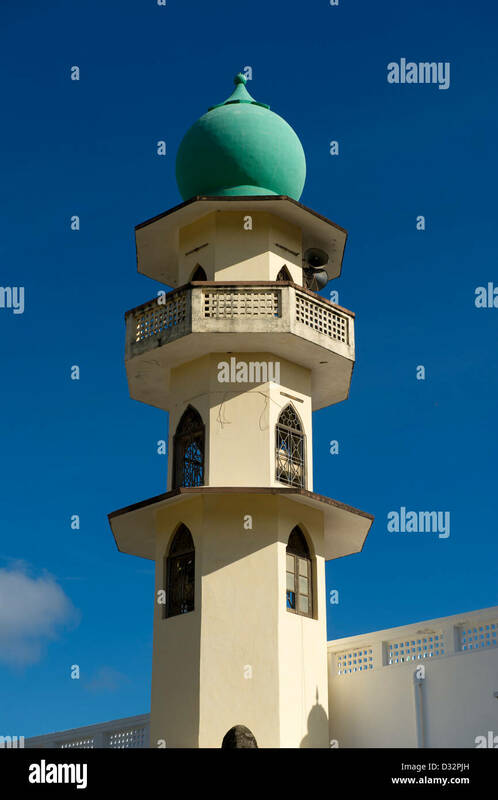 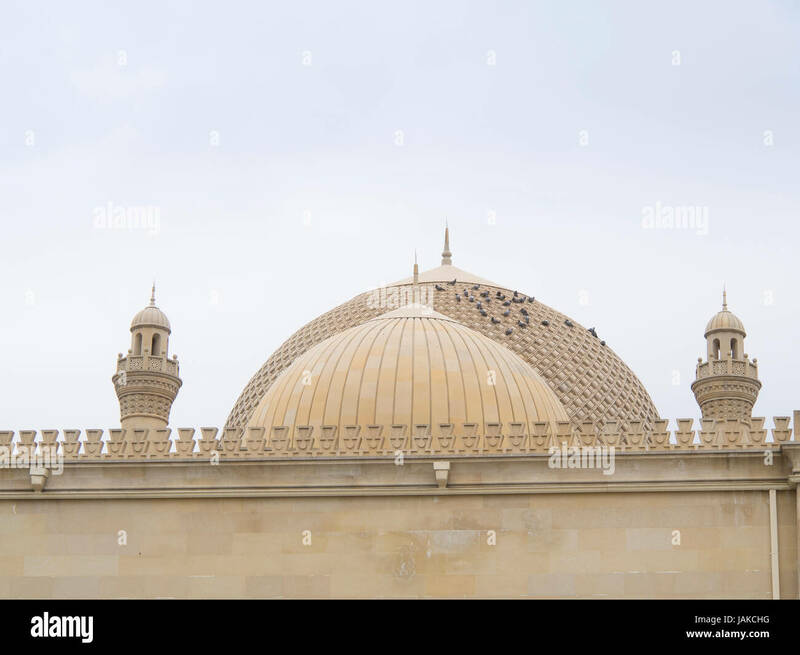 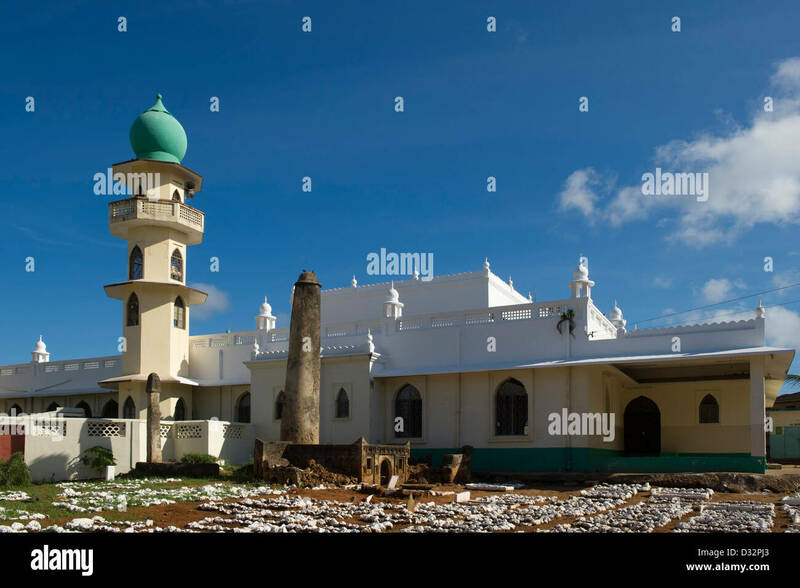 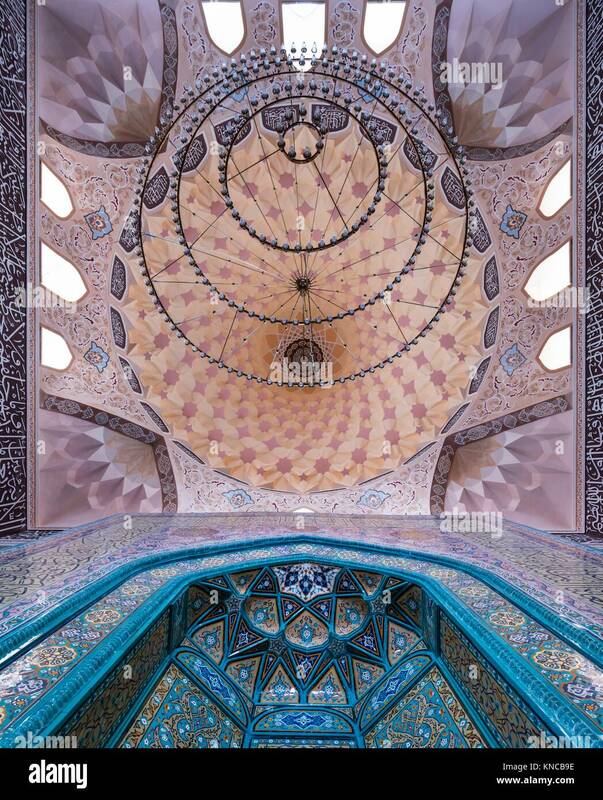 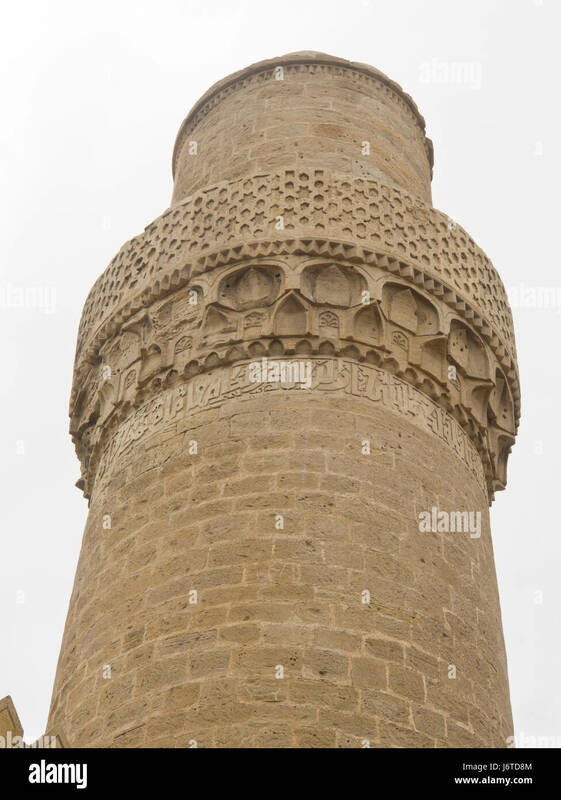 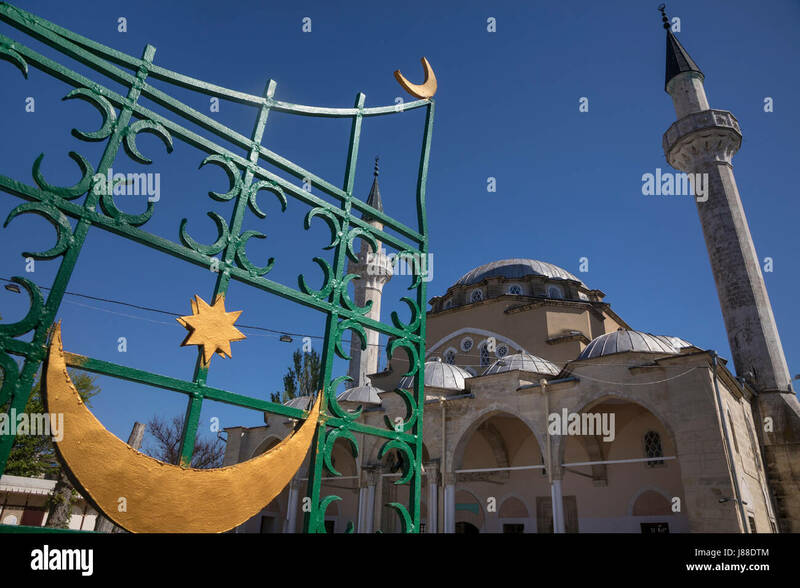 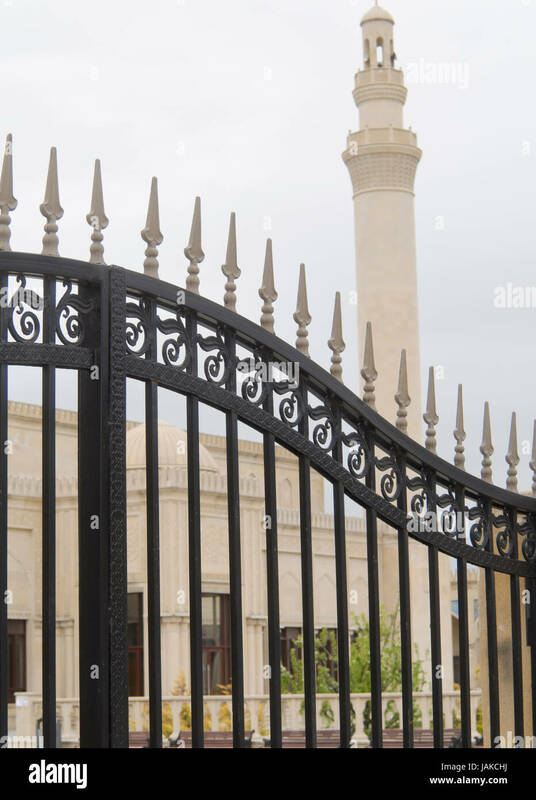 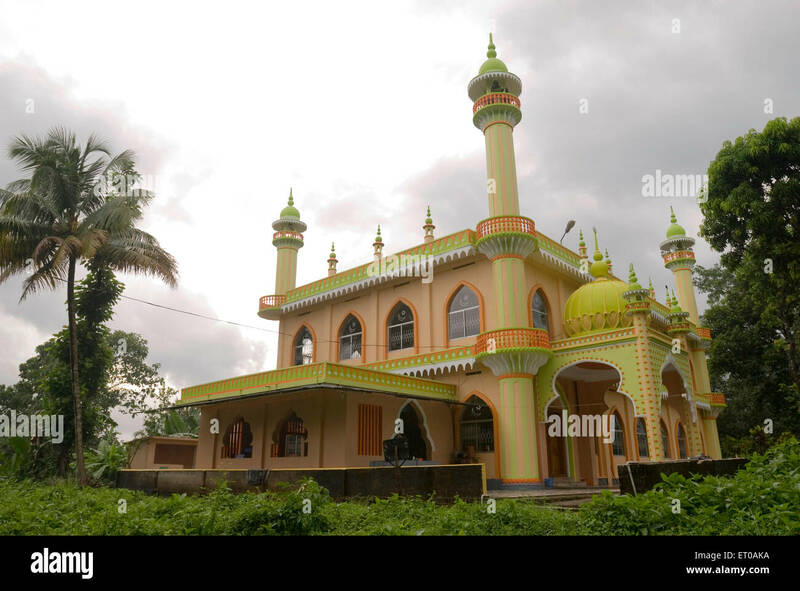 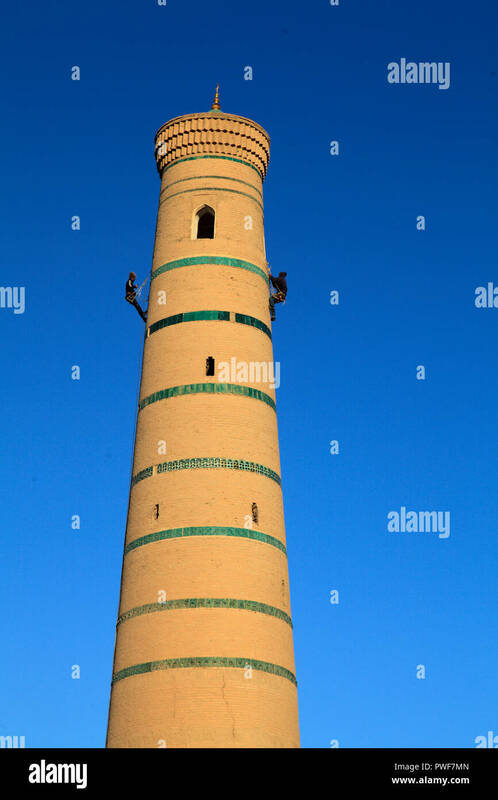 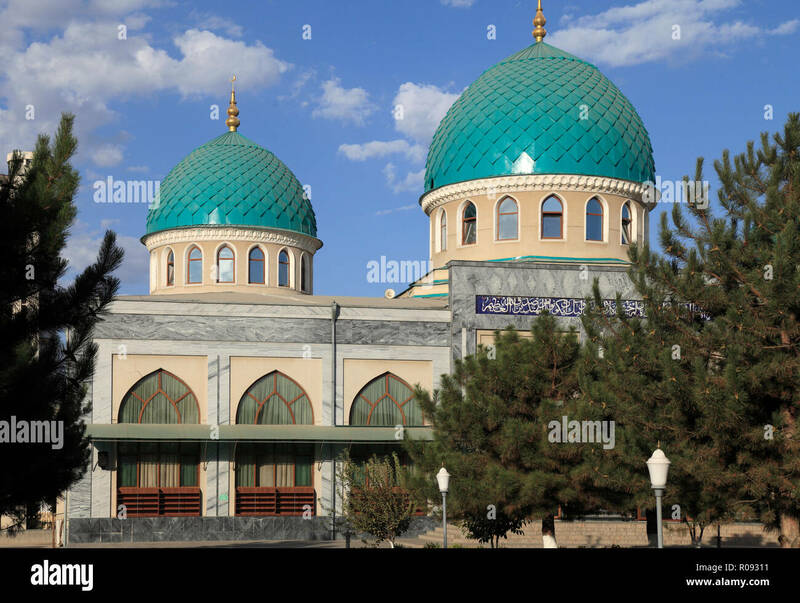 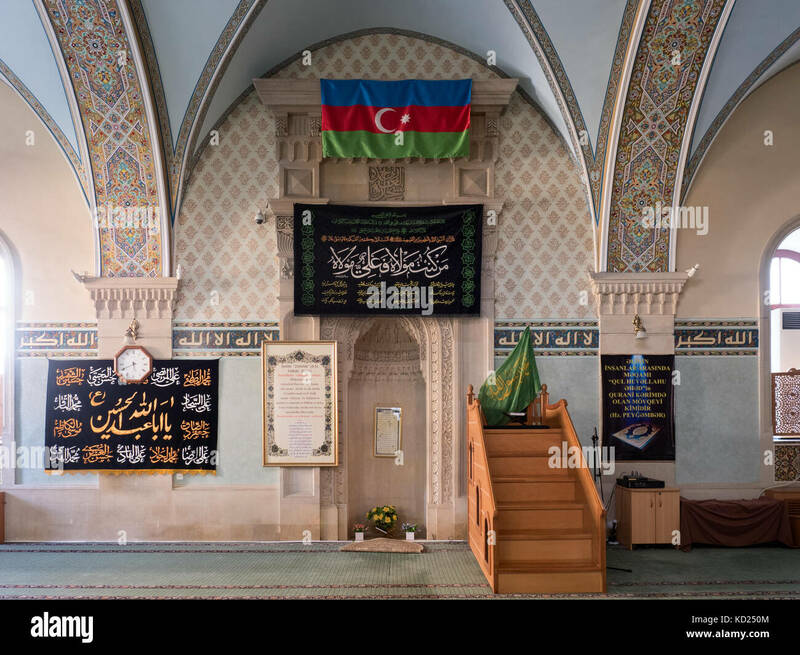 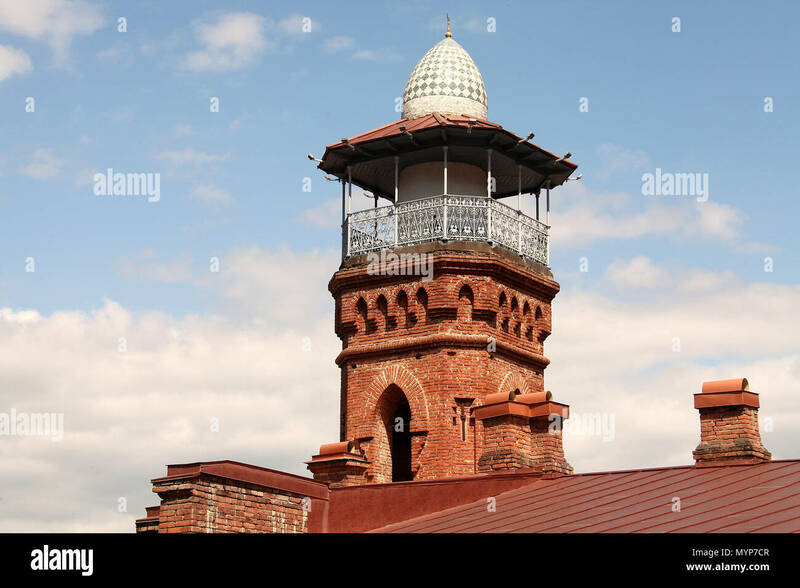 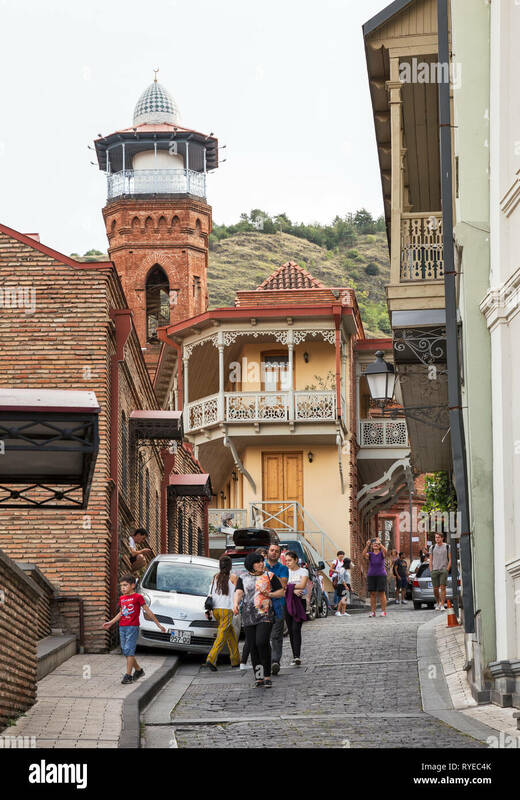 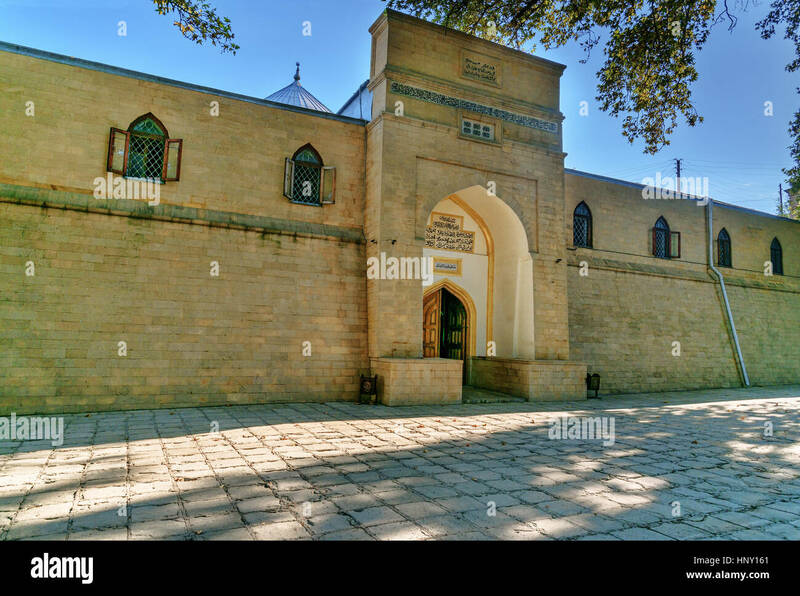 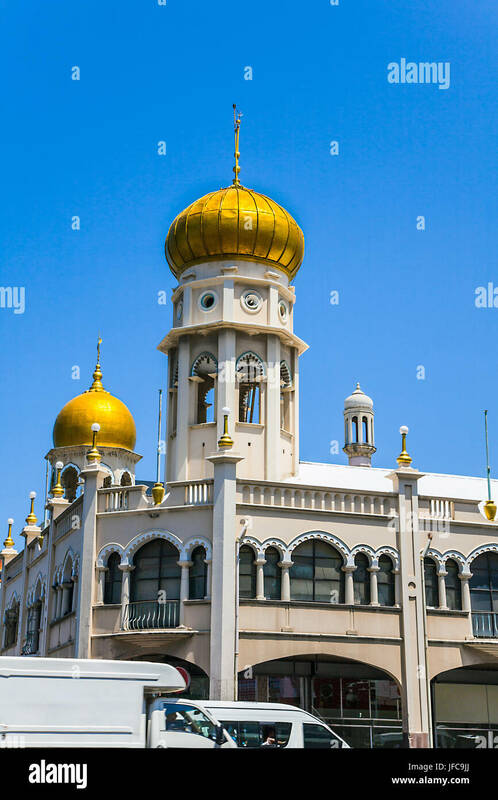 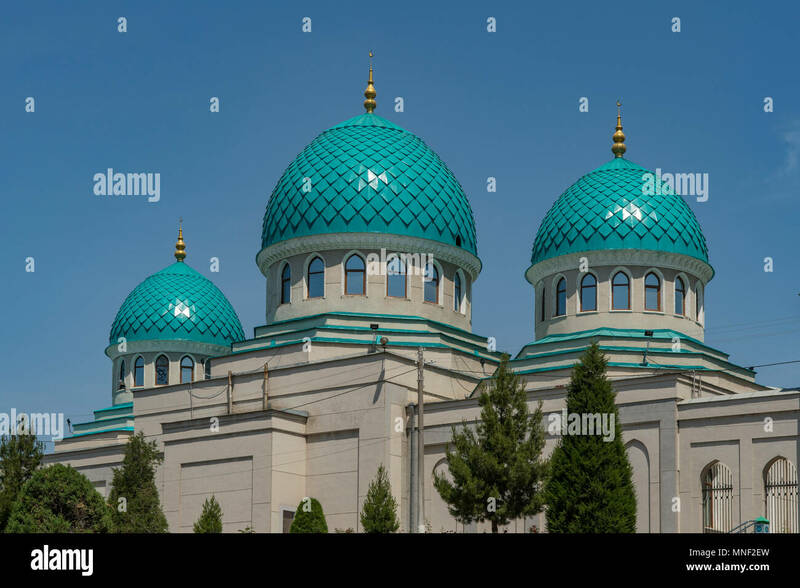 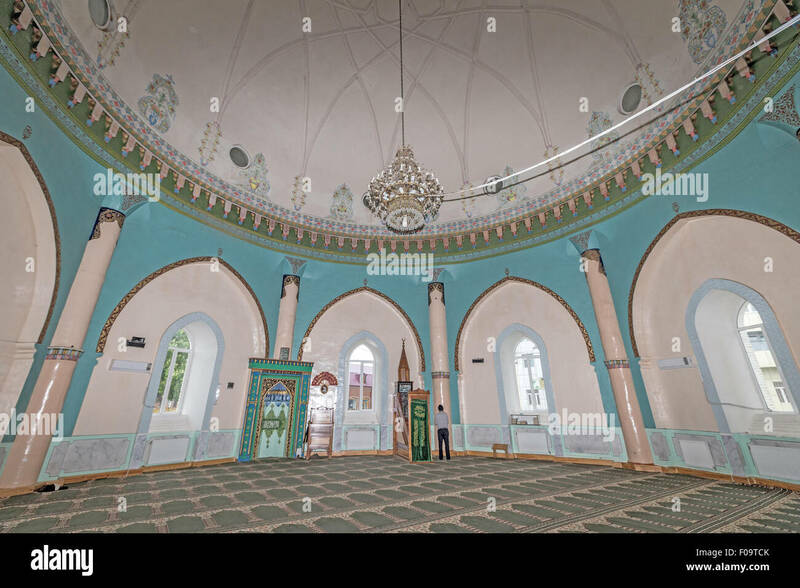 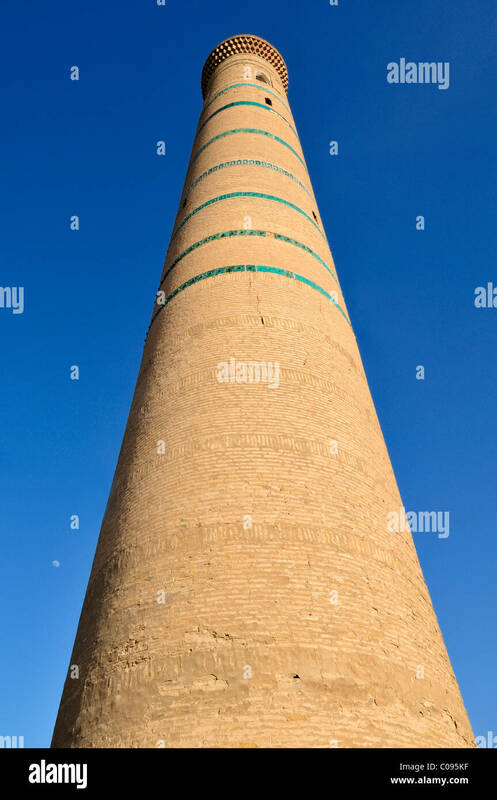 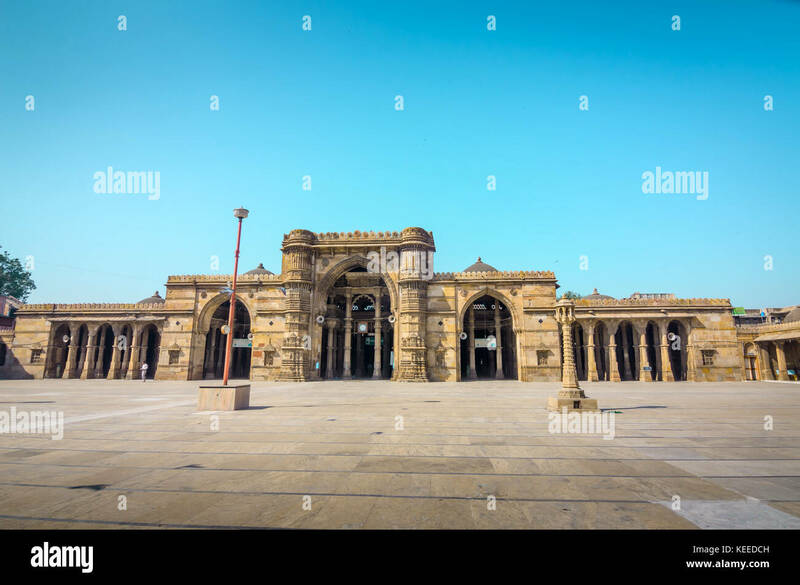 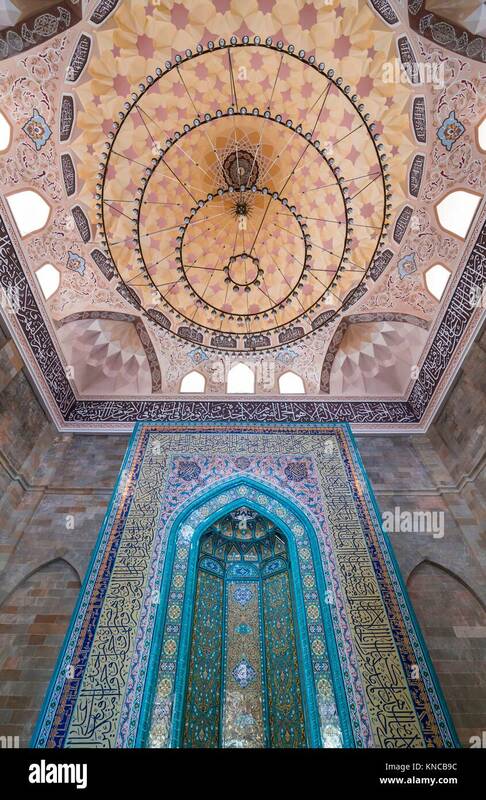 Juma Mosque, Shamakhi Town, Azerbaijan, Middle East. 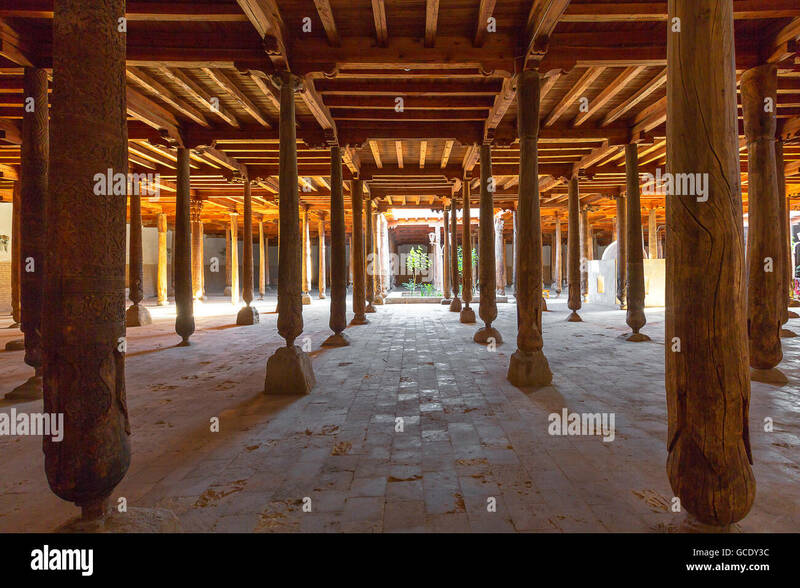 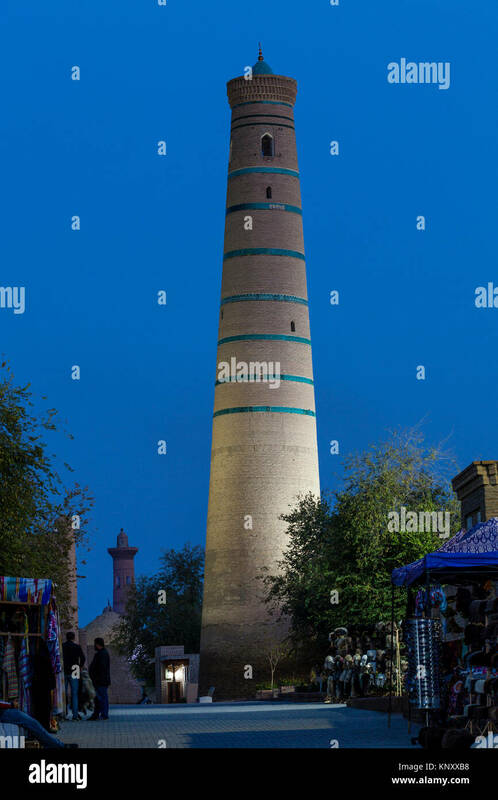 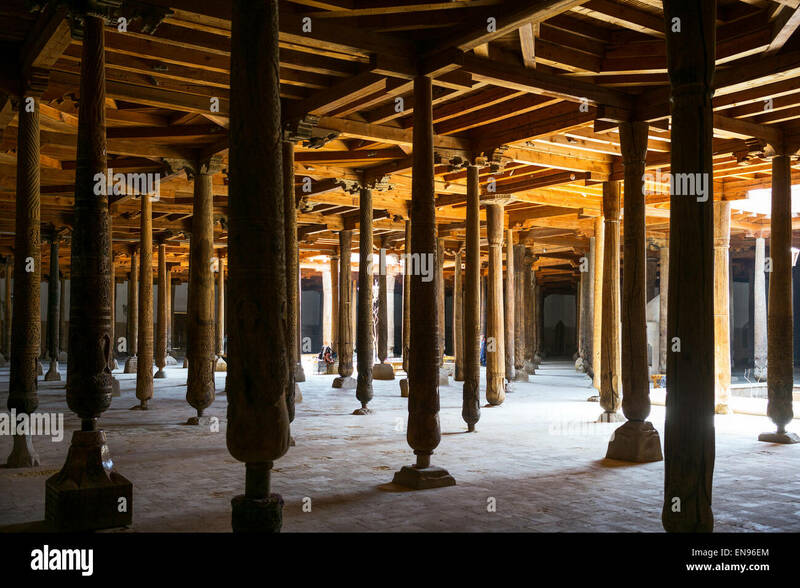 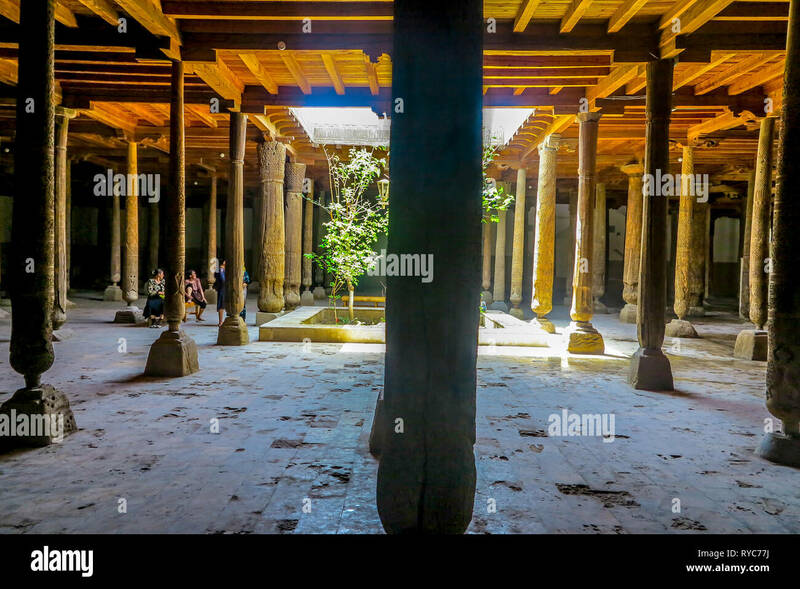 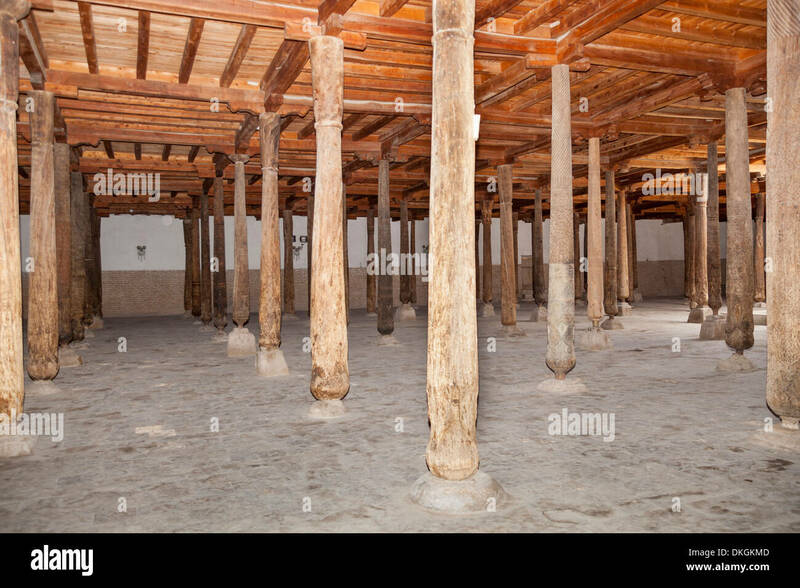 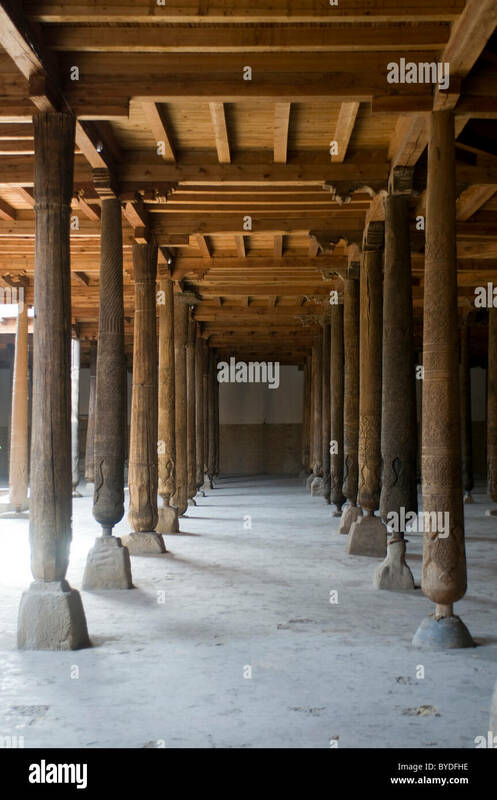 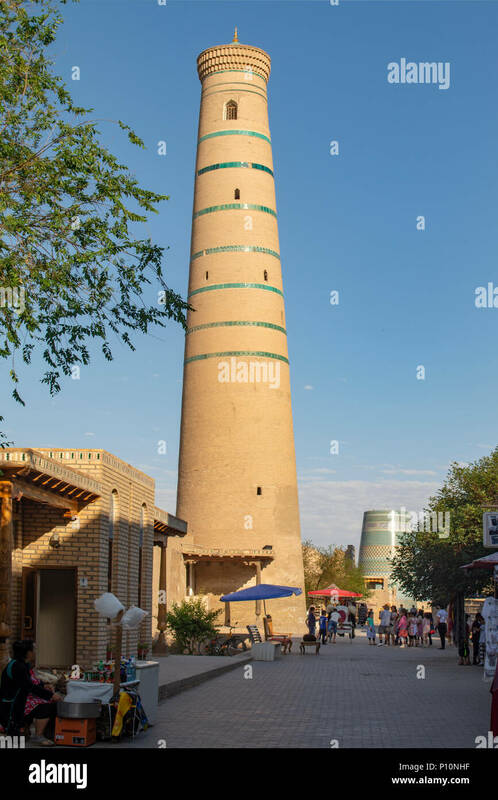 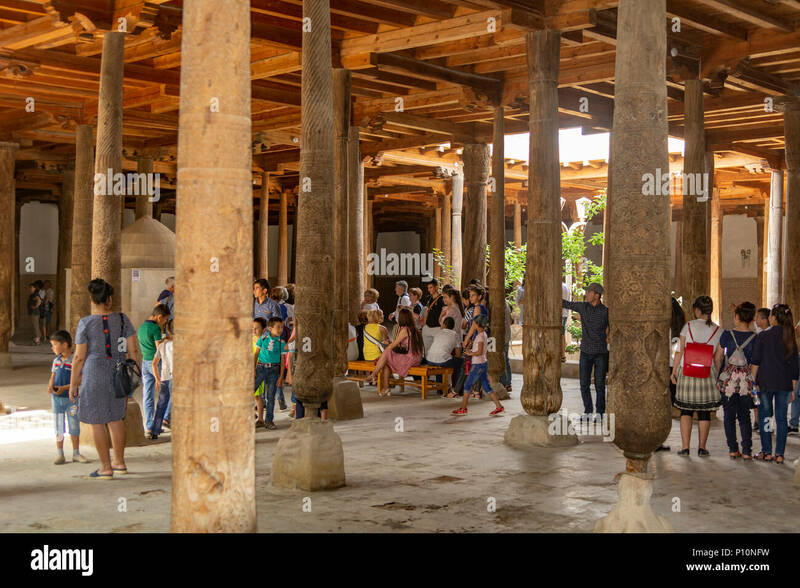 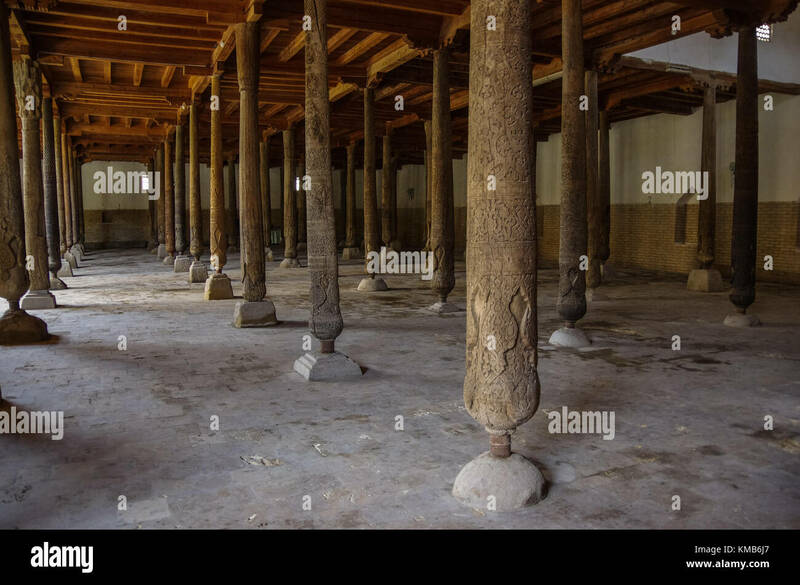 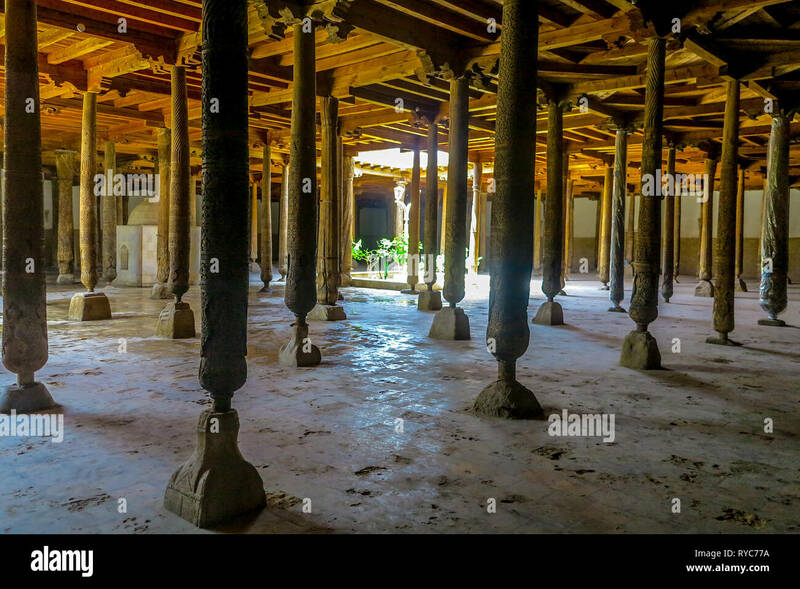 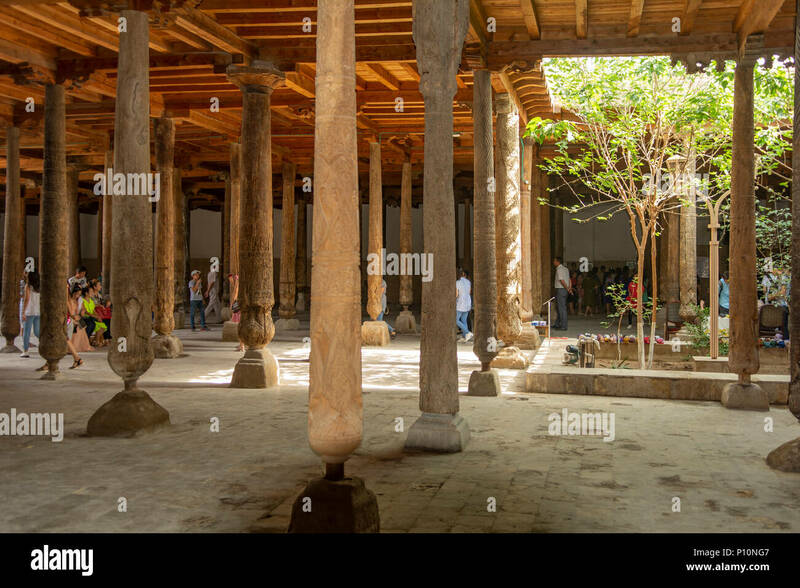 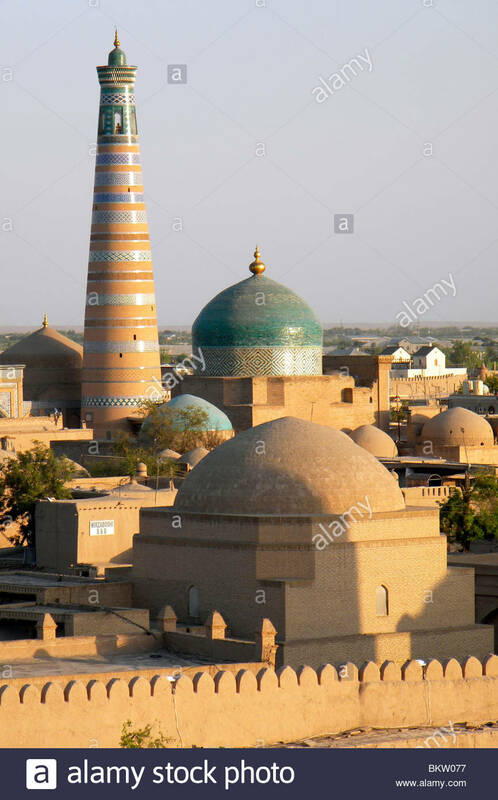 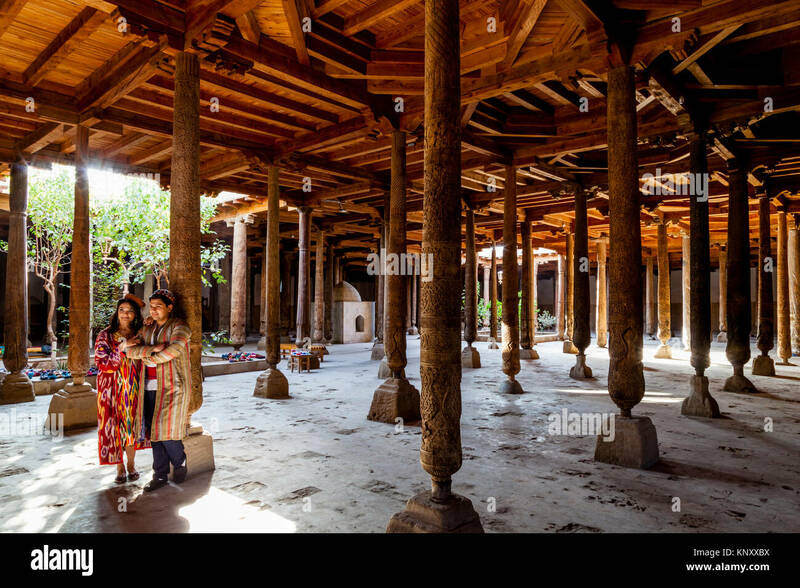 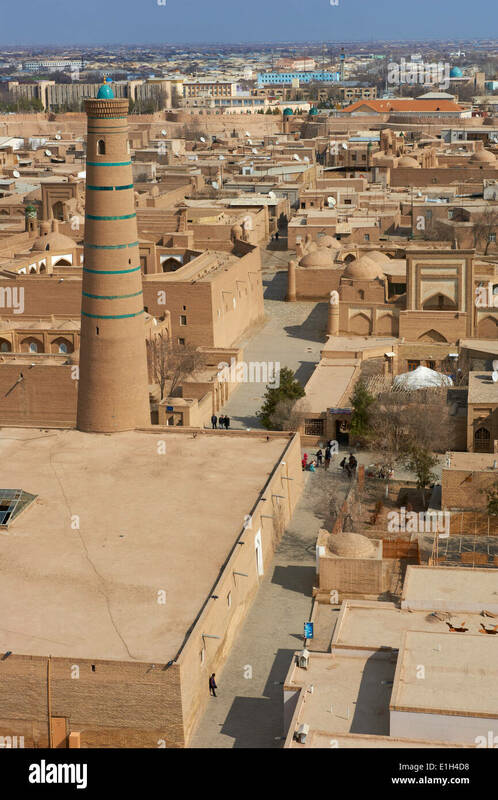 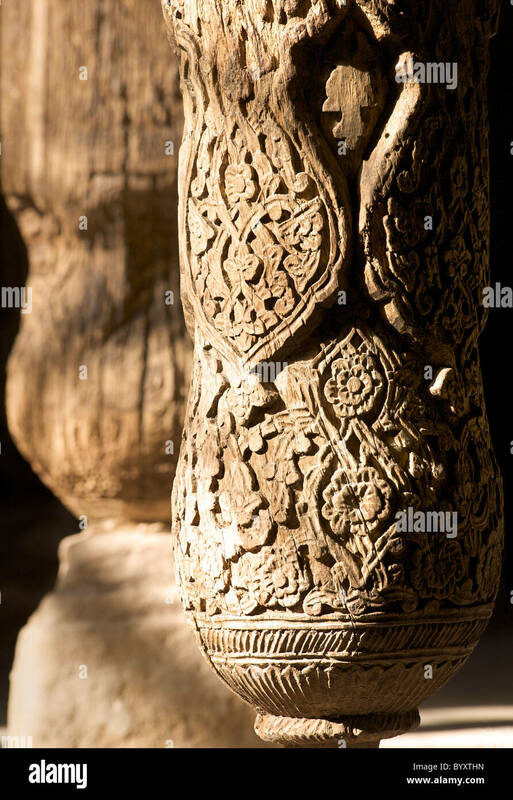 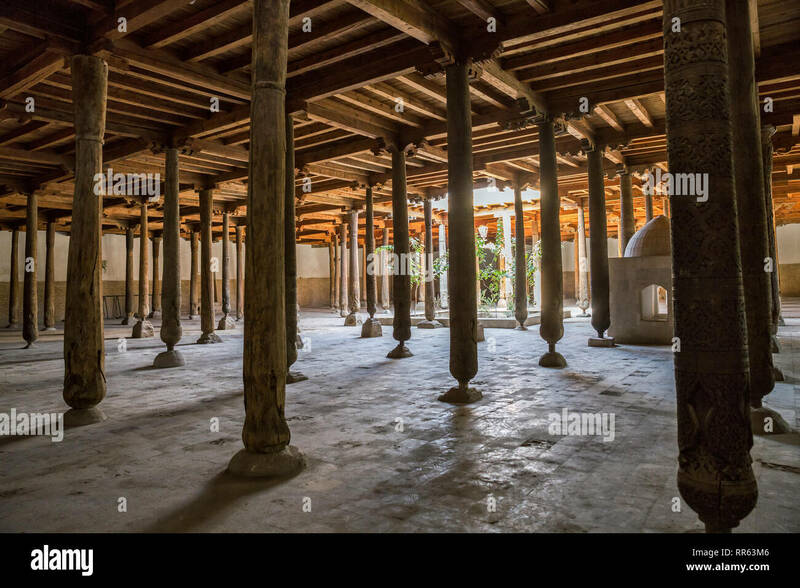 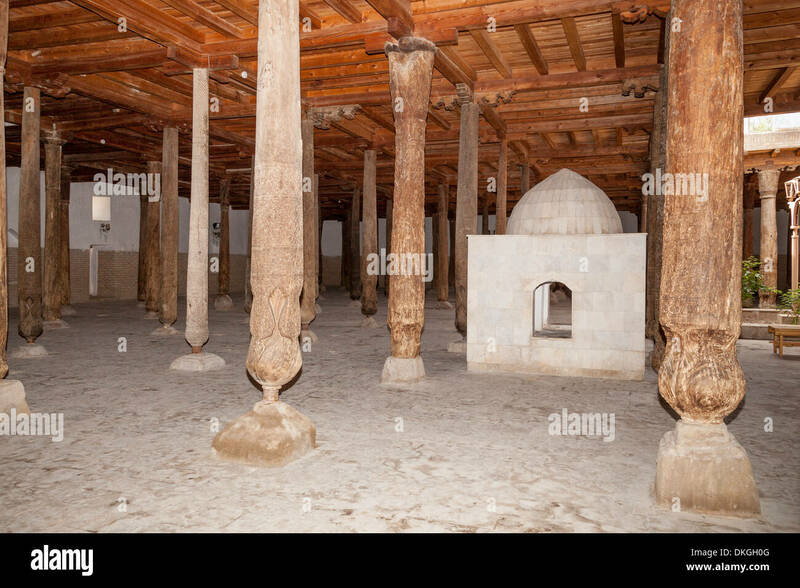 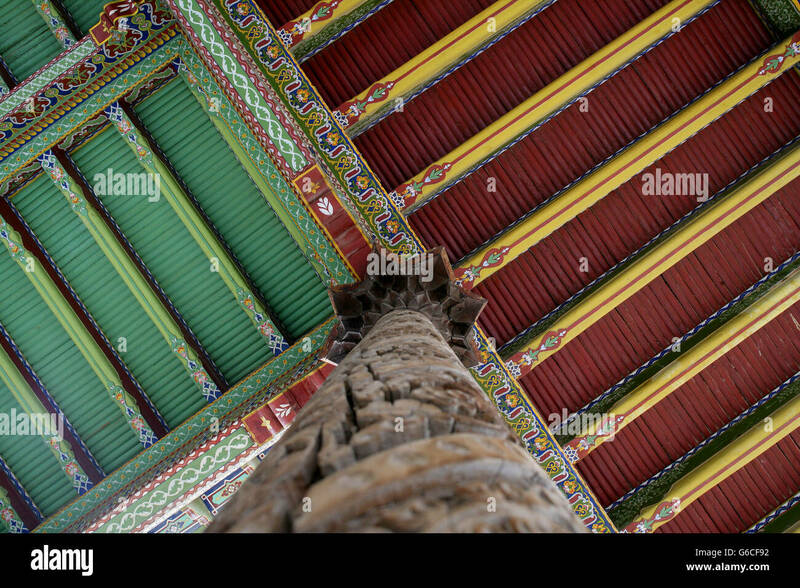 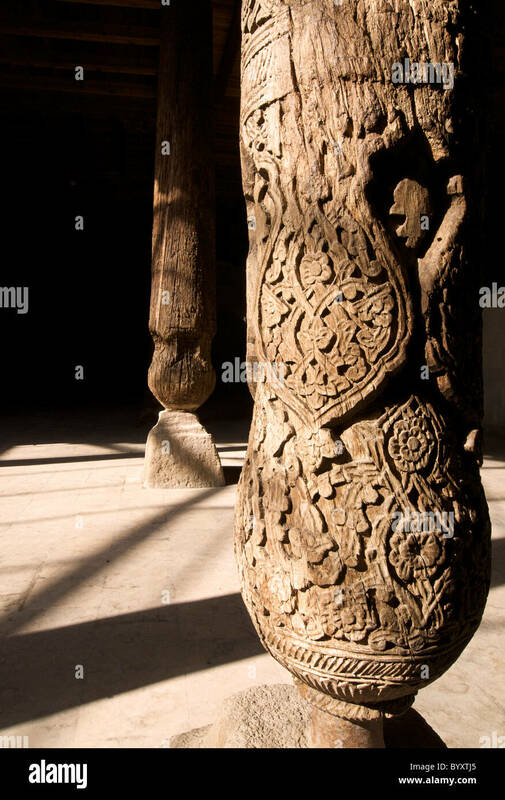 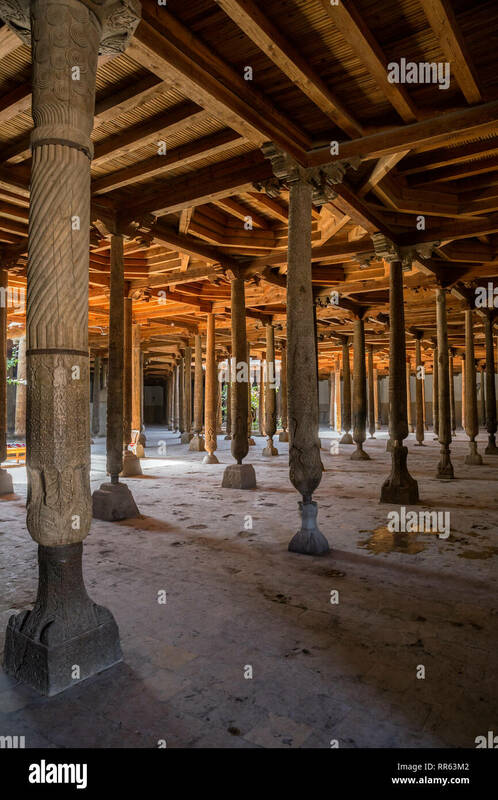 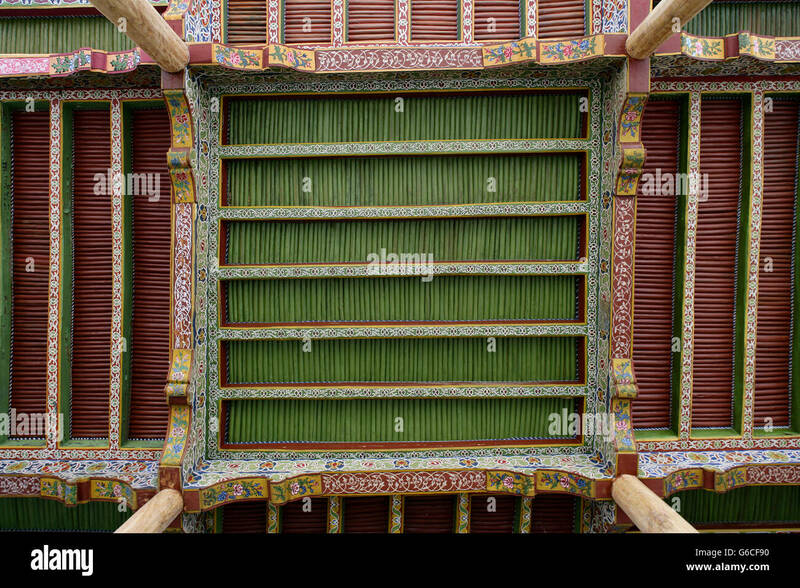 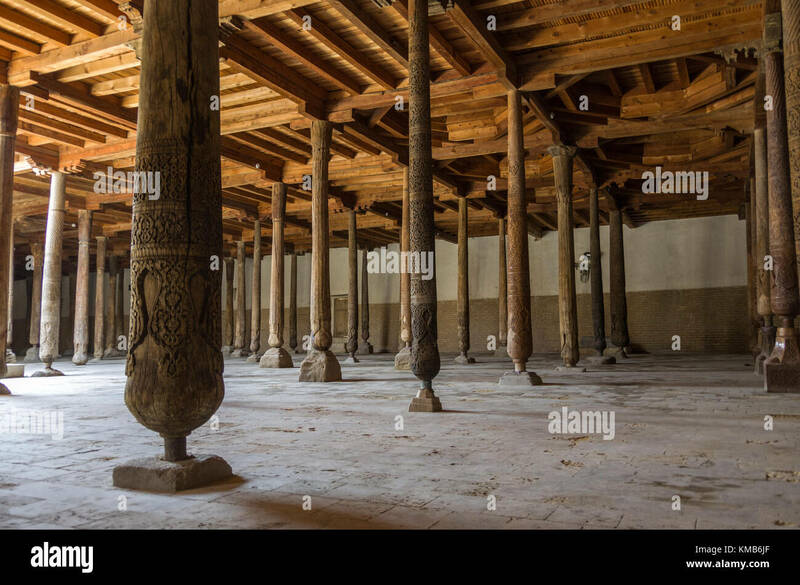 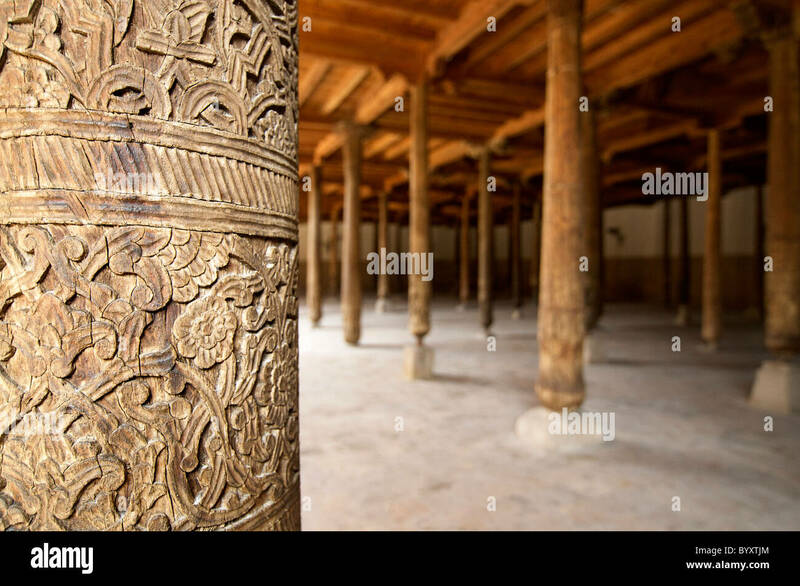 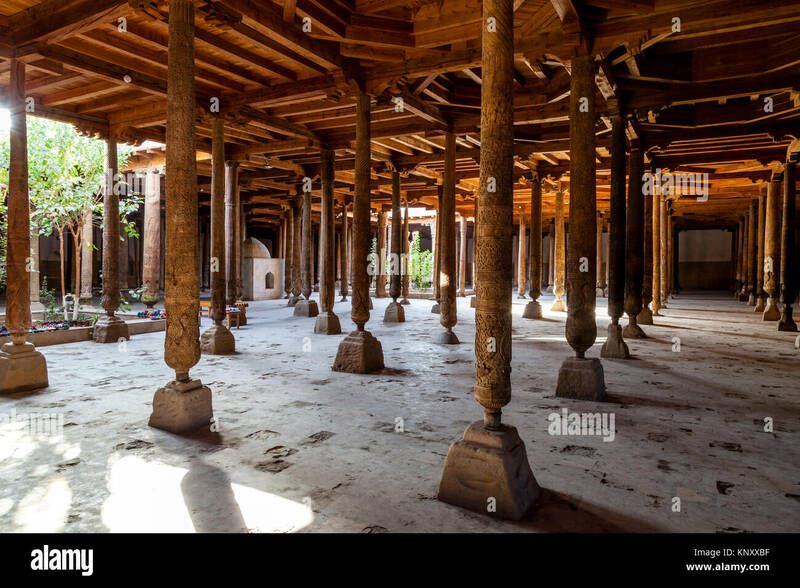 Wooden columns of the Juma Mosque in Khiva, Uzbekistan. 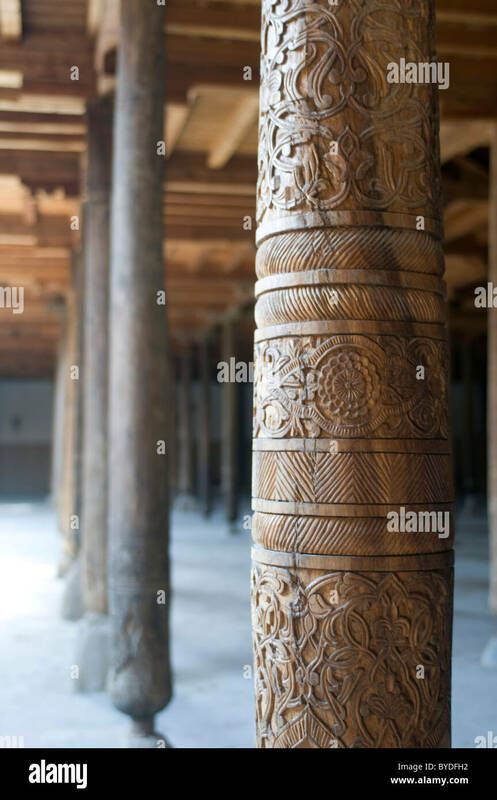 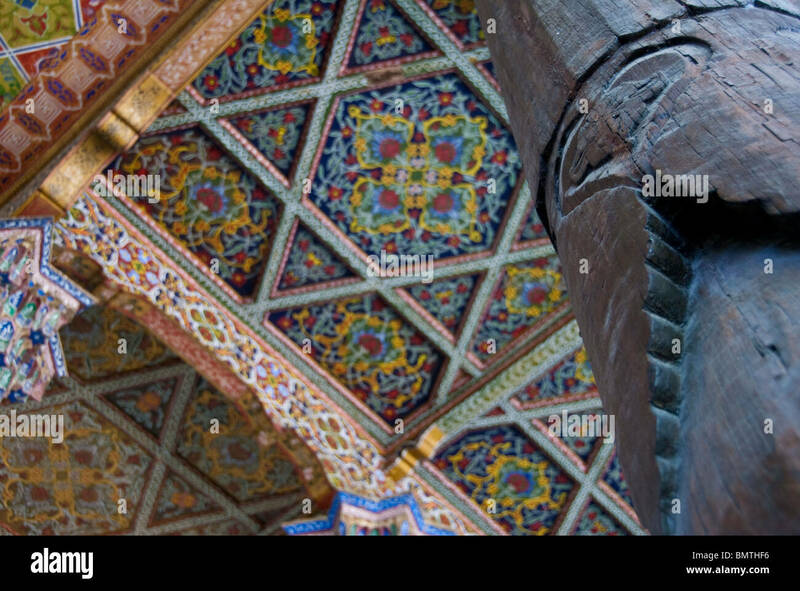 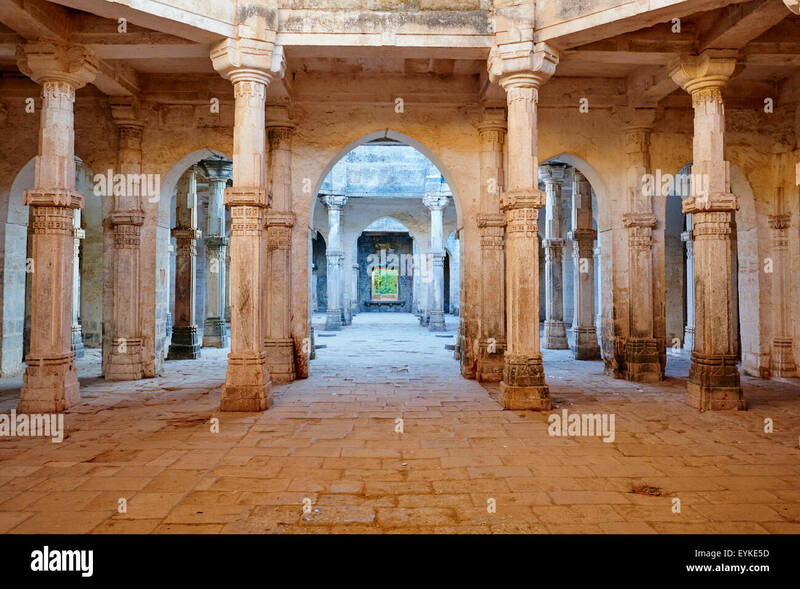 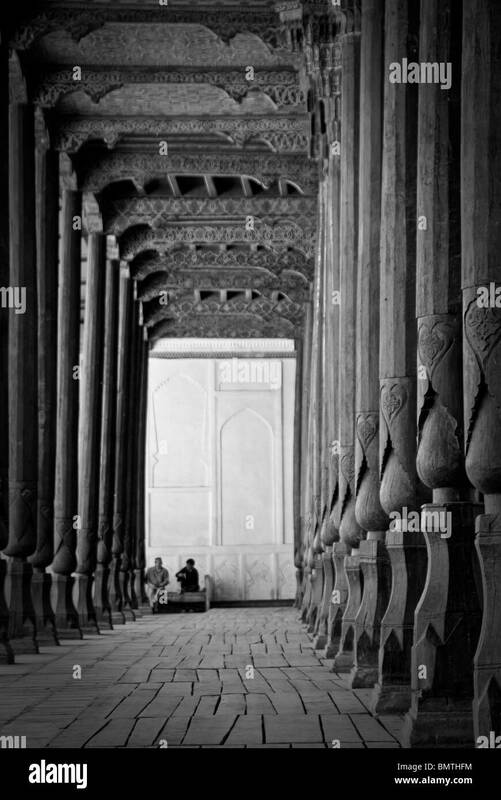 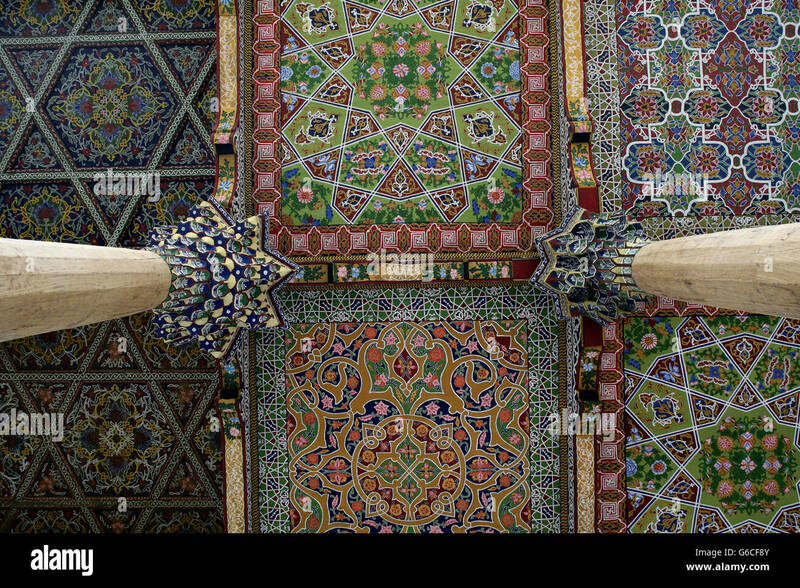 detail of the columns at the Juma Mosque, Khokand, Uzbekistan. 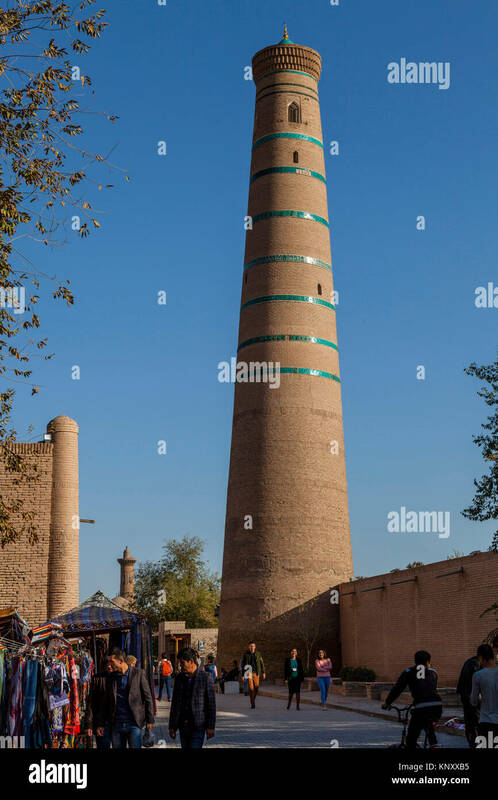 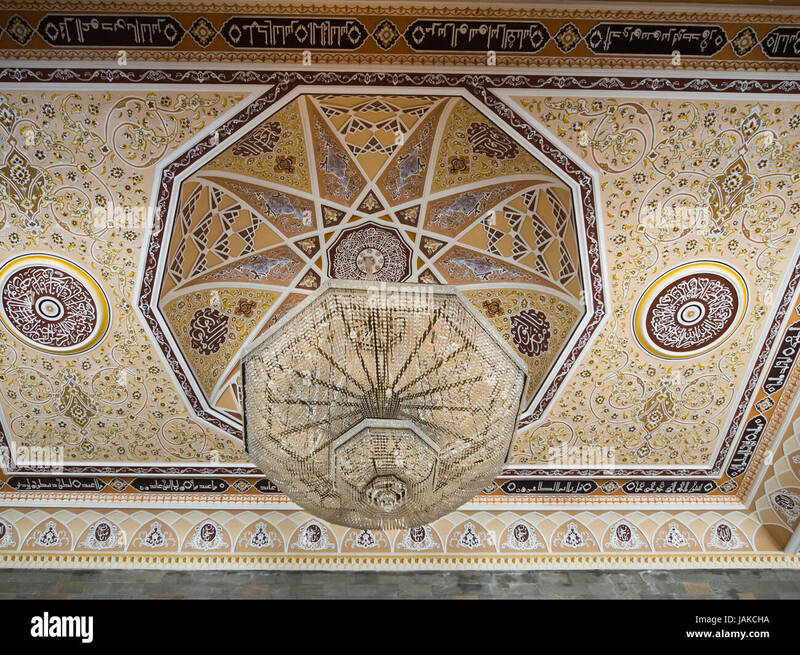 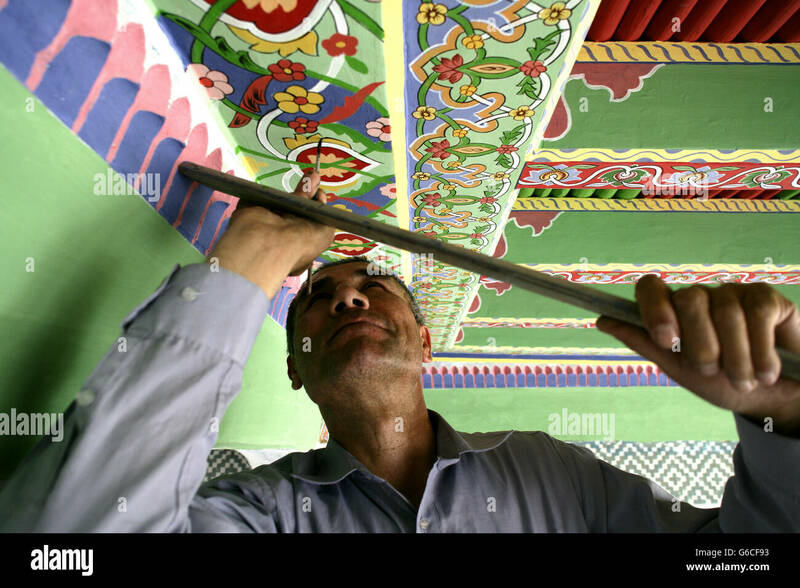 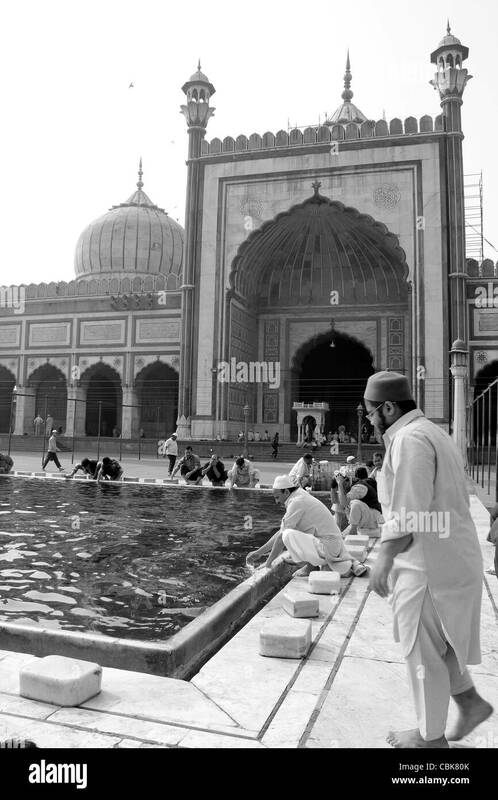 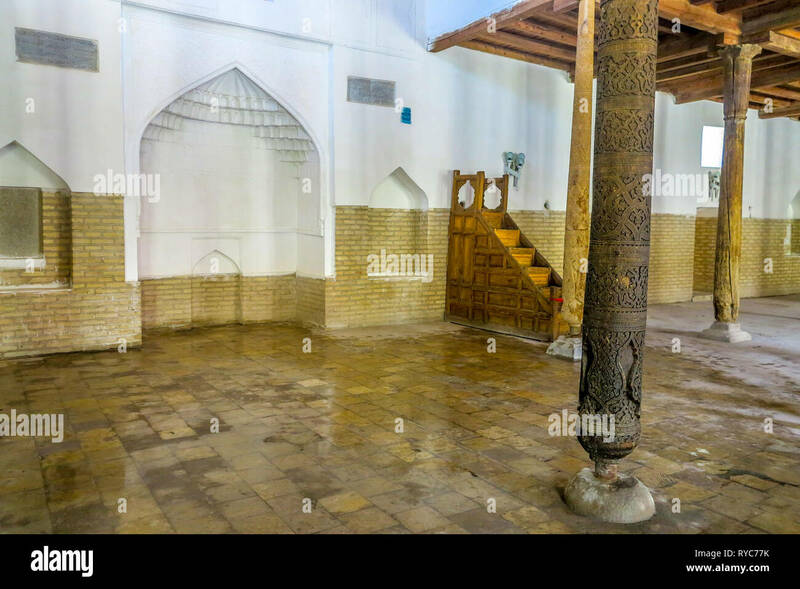 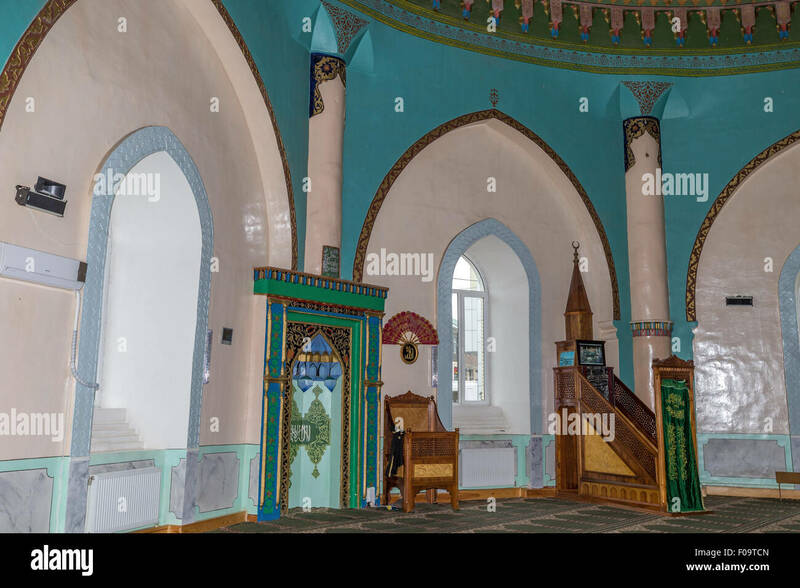 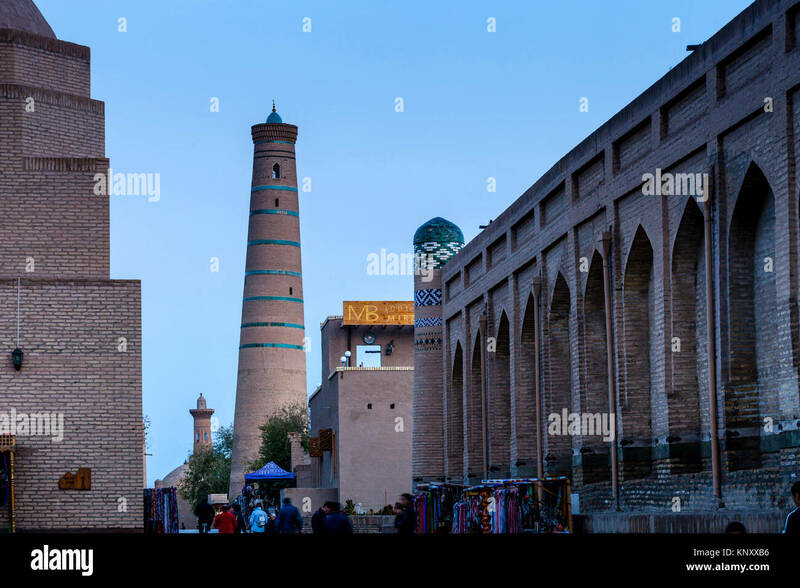 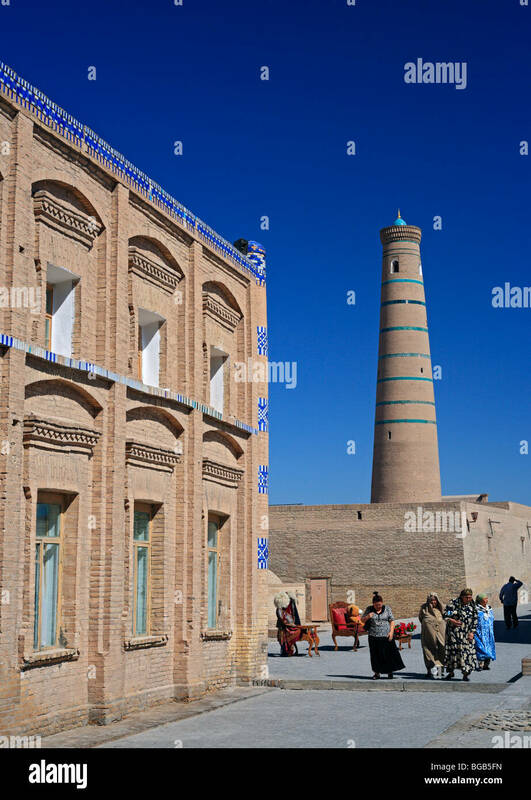 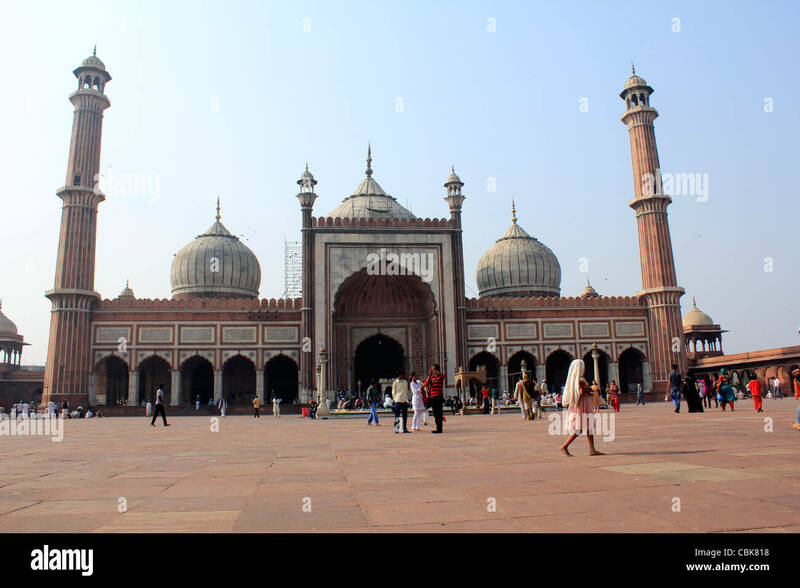 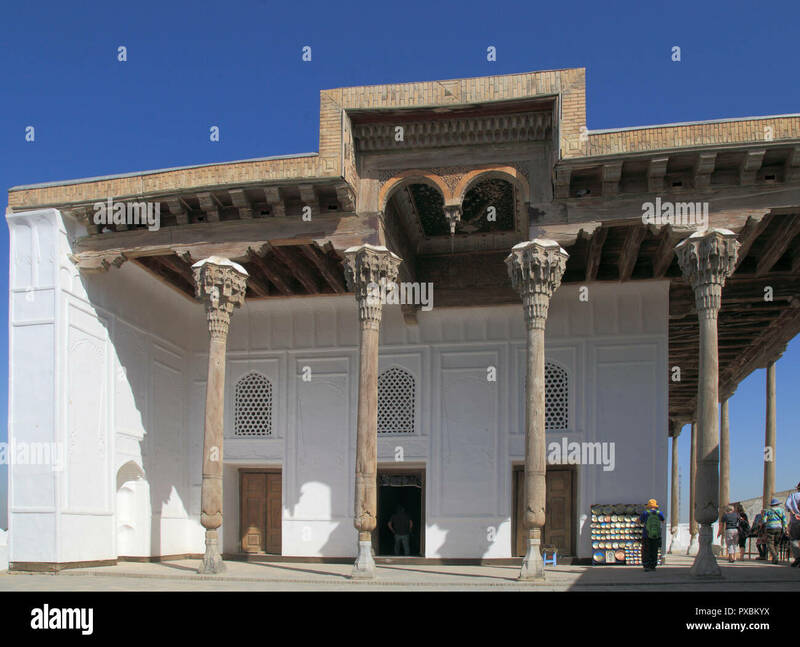 Khiva, Uzbekistan, April 30, 2015: Interior of the Juma Mosque.